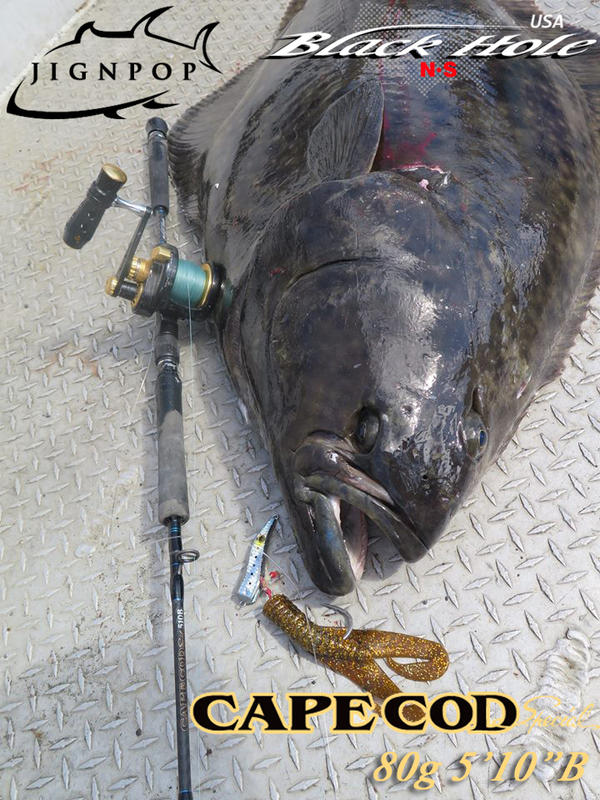 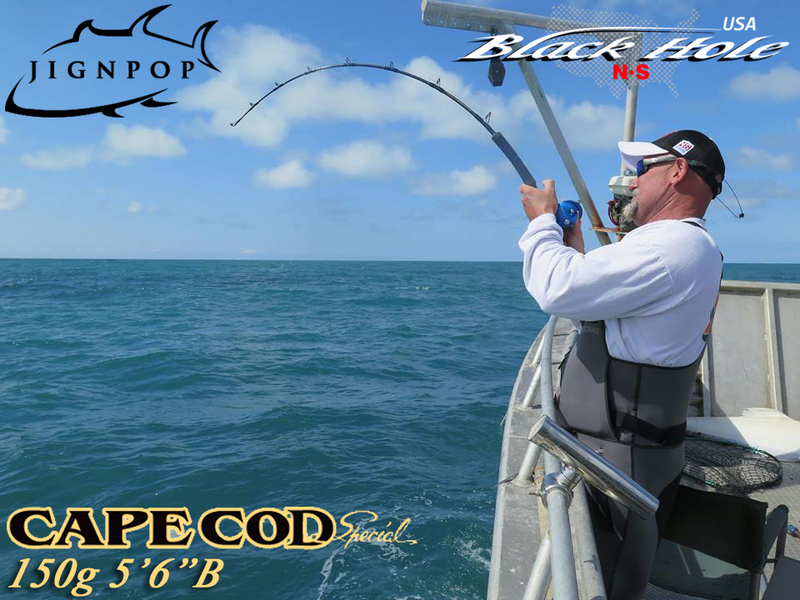 The Cape Cod Special Jigging Rods are composed of High End Nano Carbon (WXW Wide X-Wrapping) for its light weight and enormous lifting power. 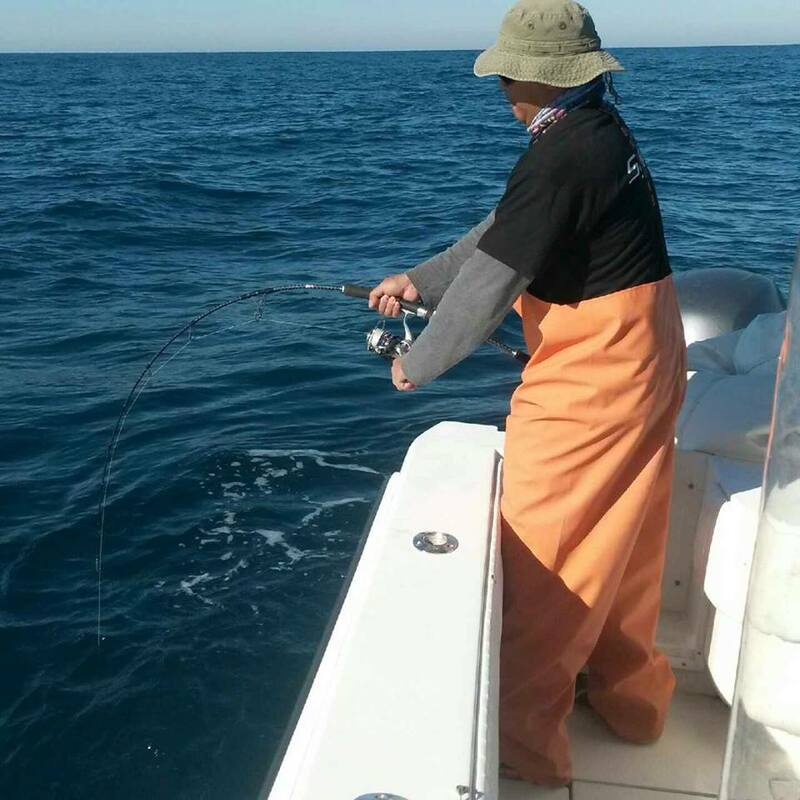 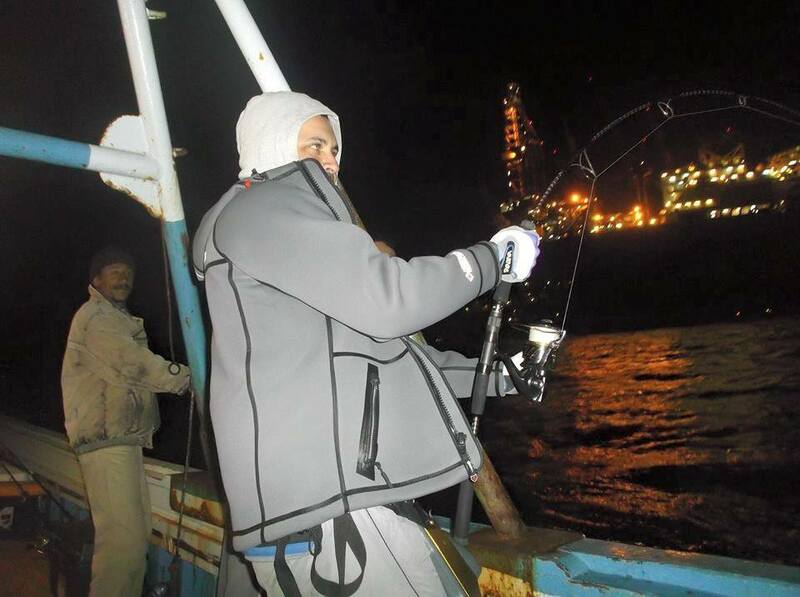 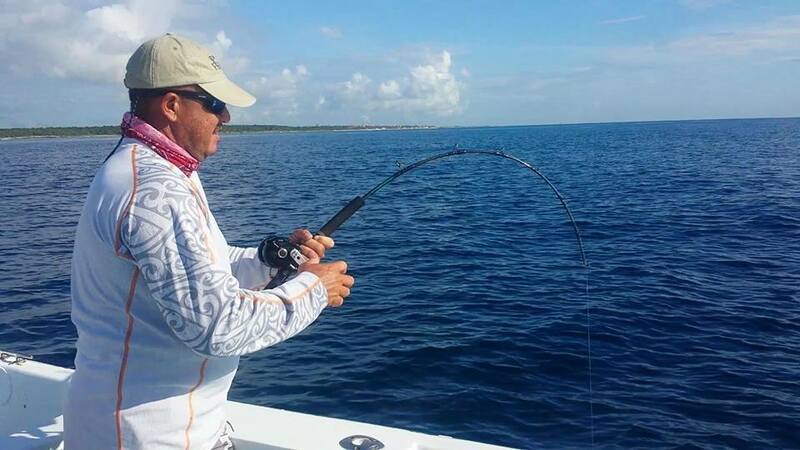 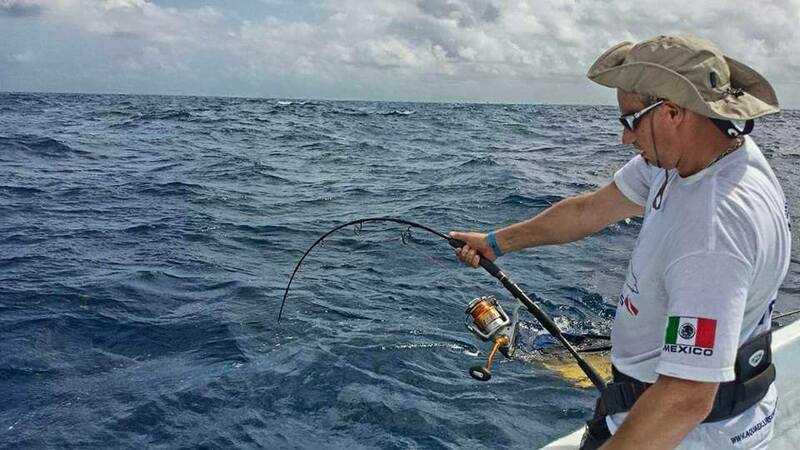 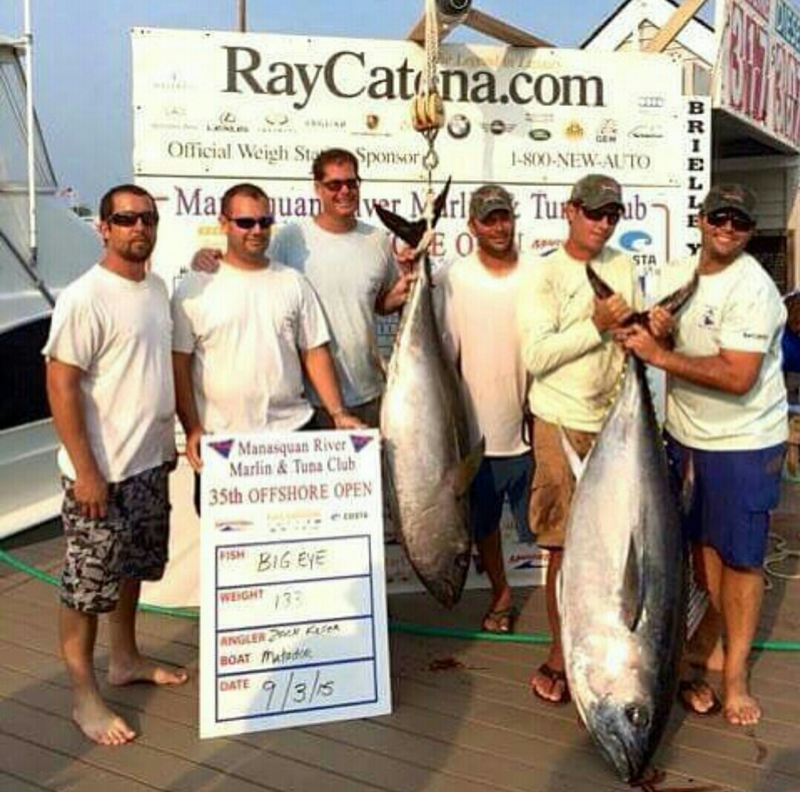 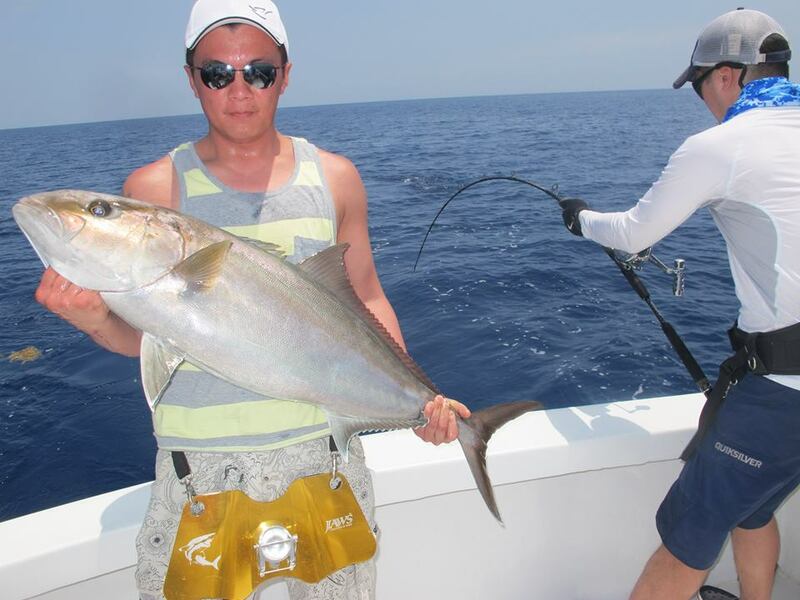 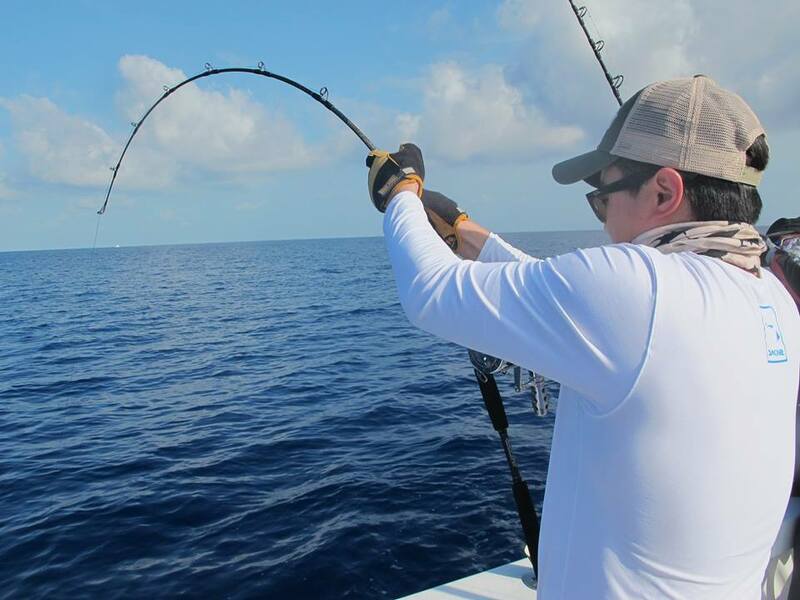 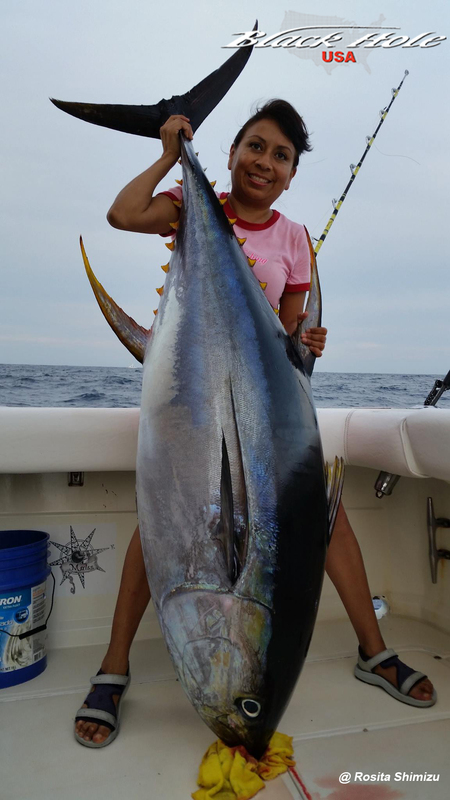 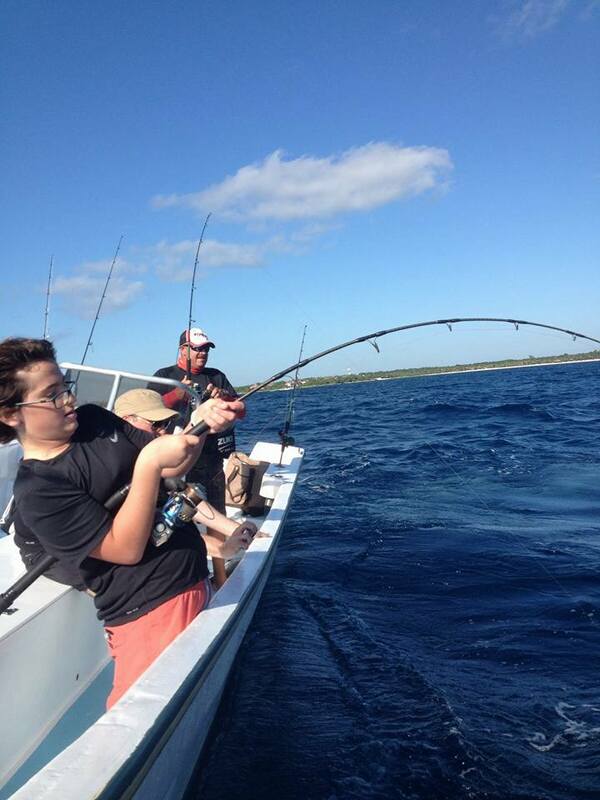 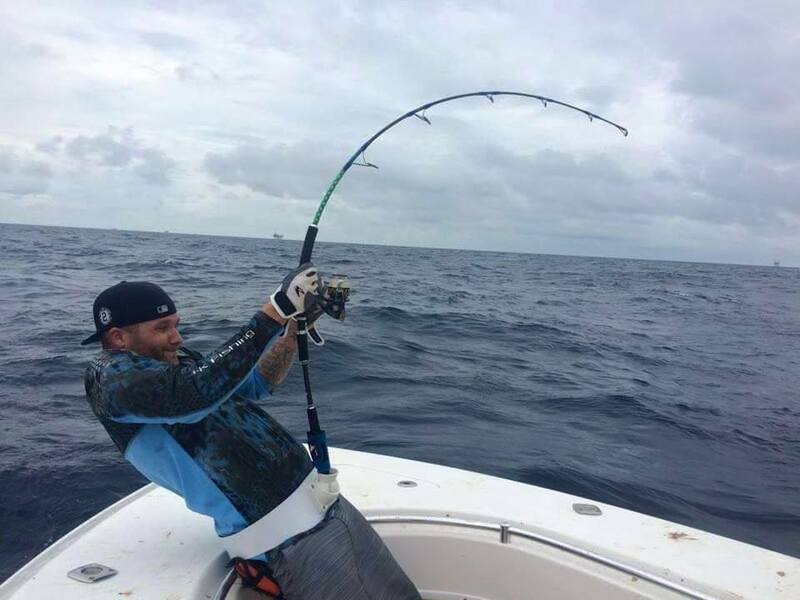 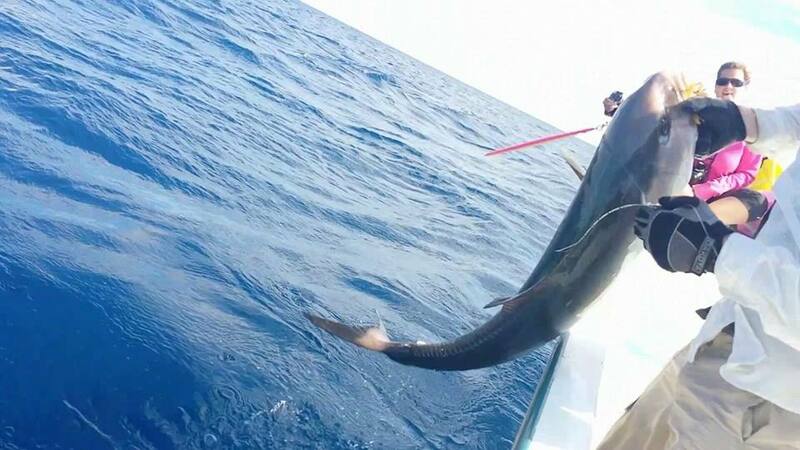 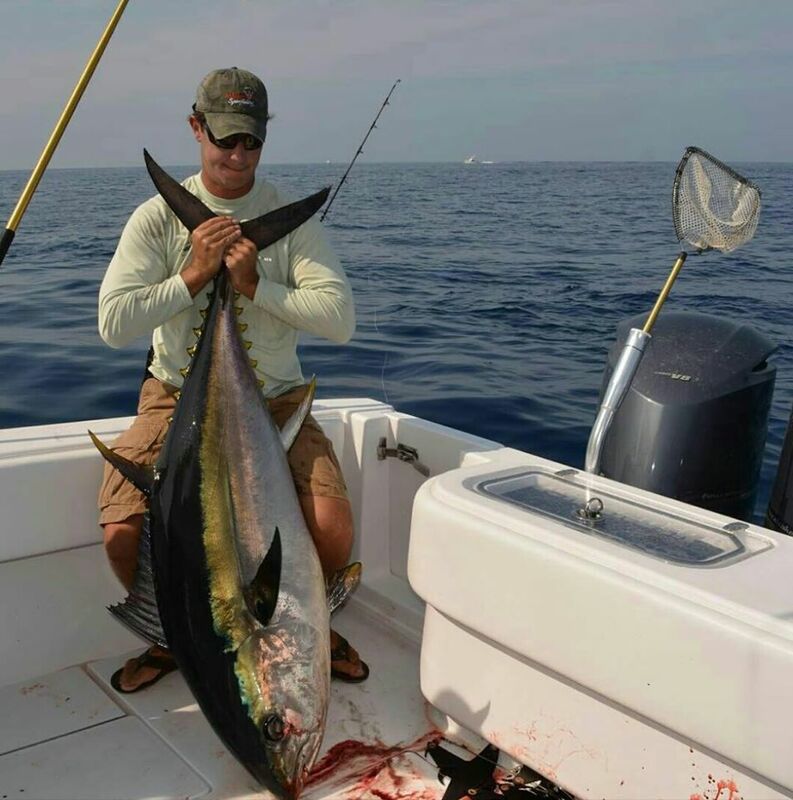 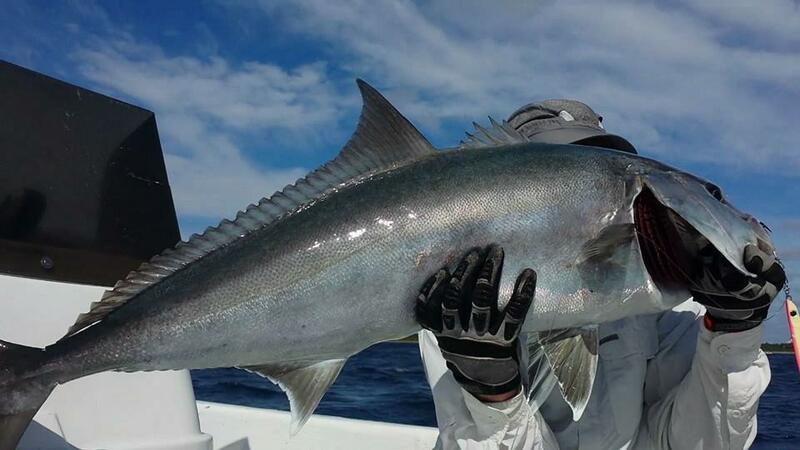 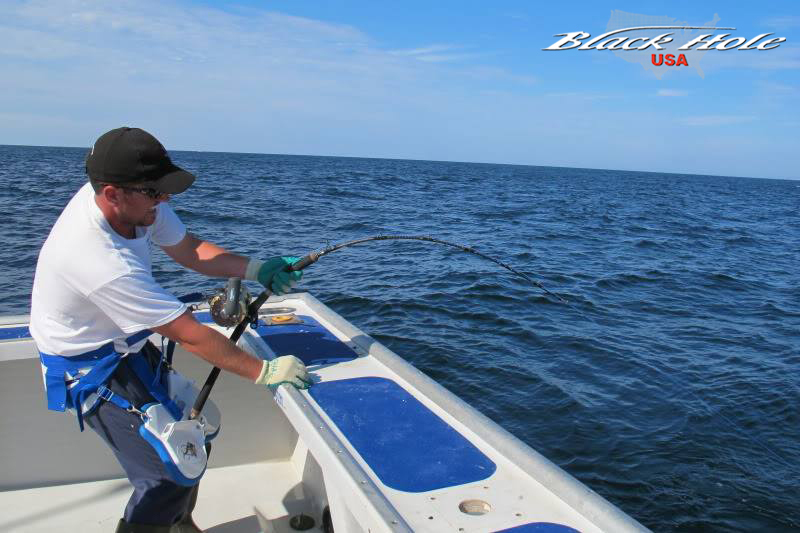 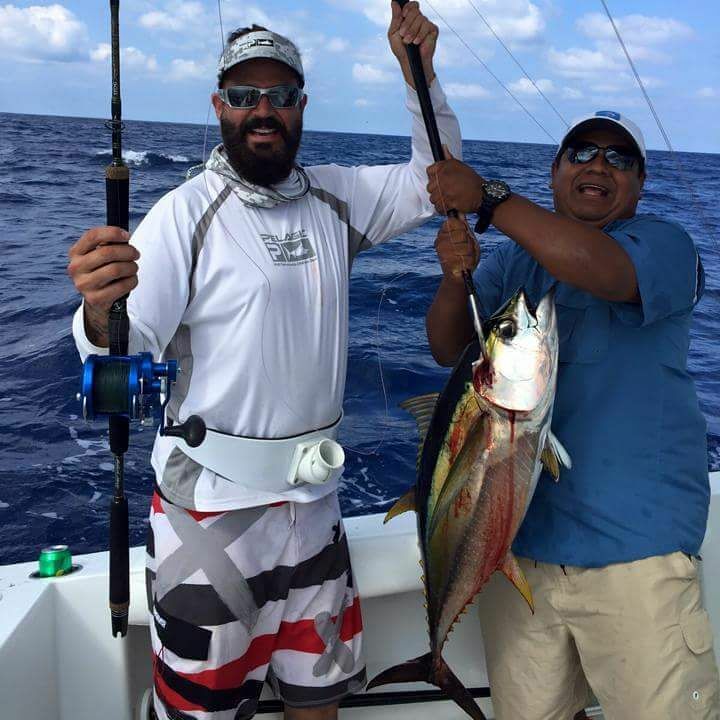 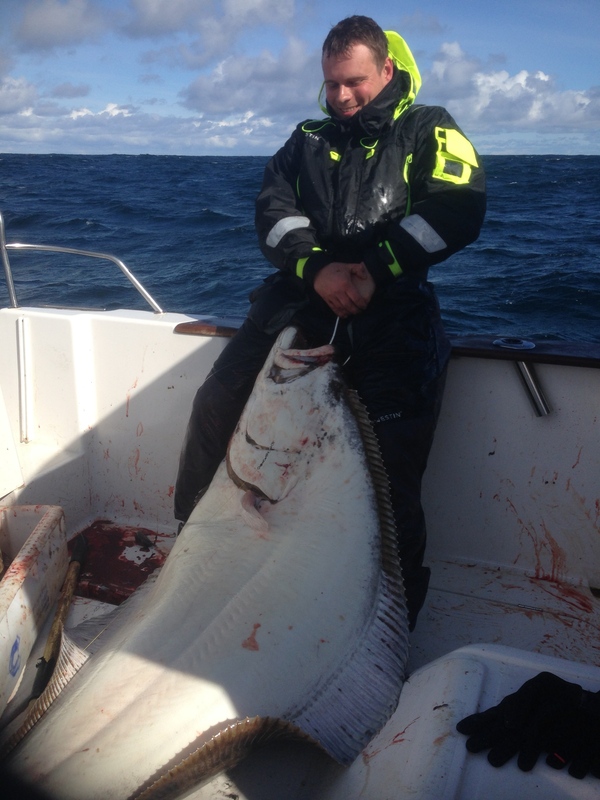 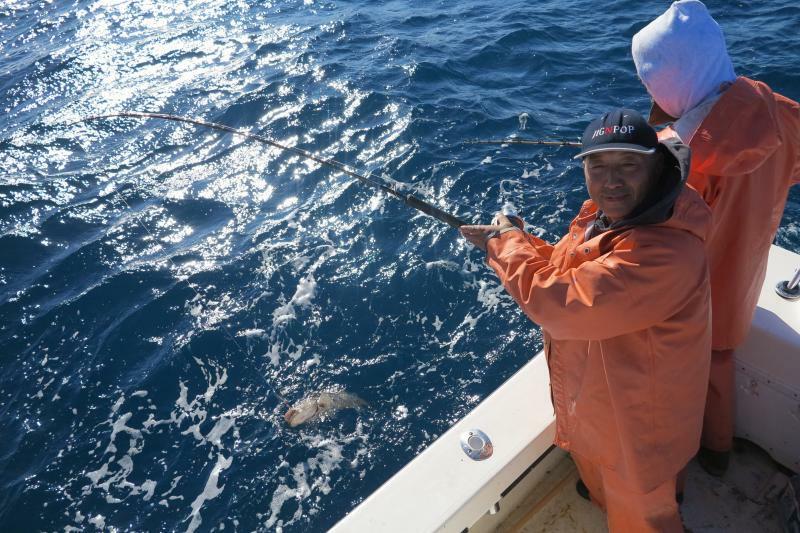 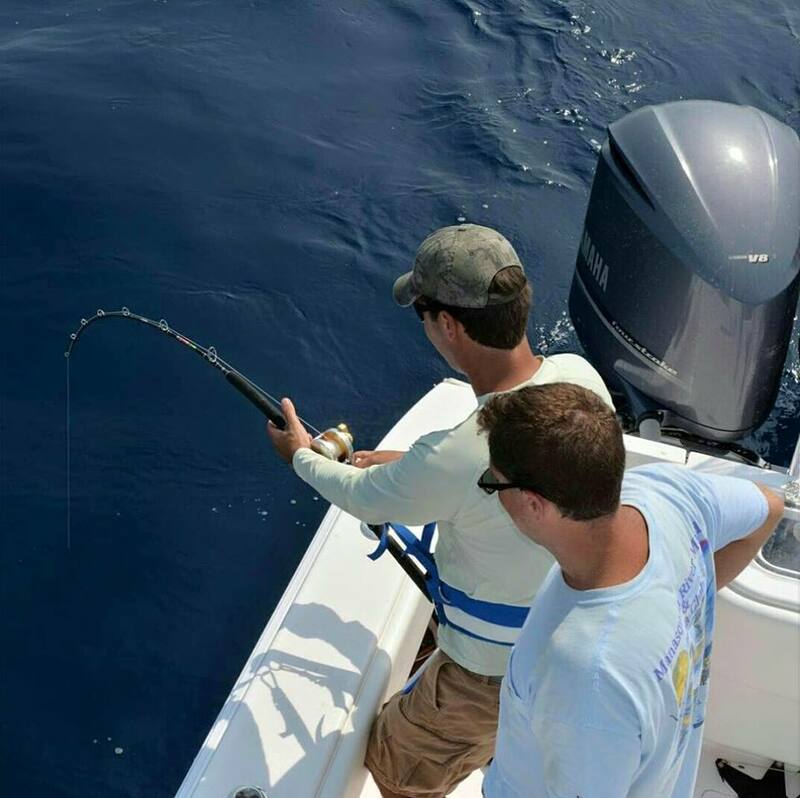 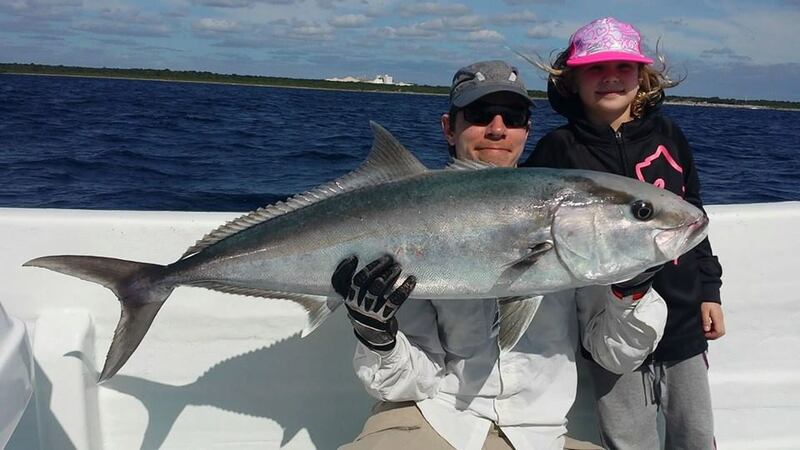 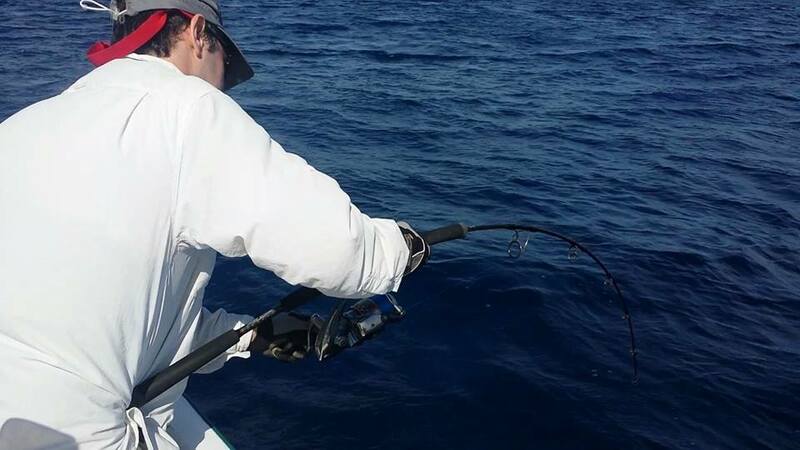 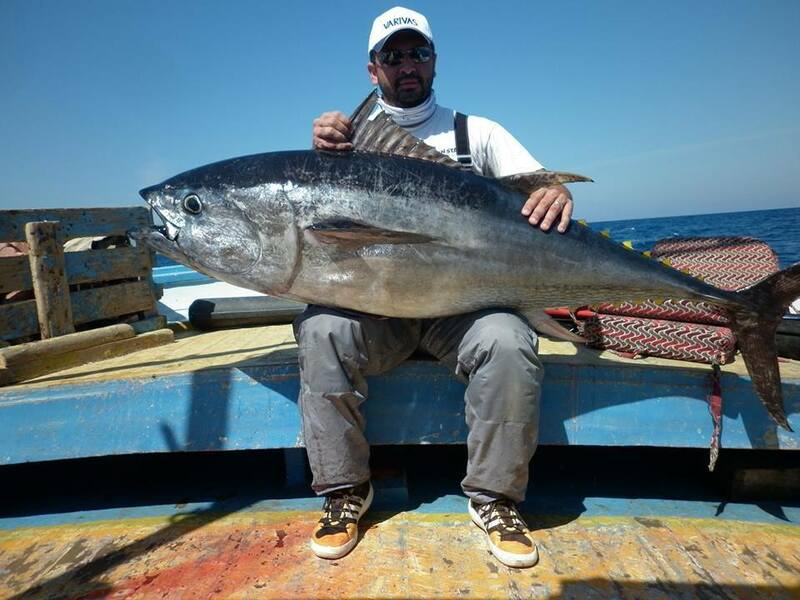 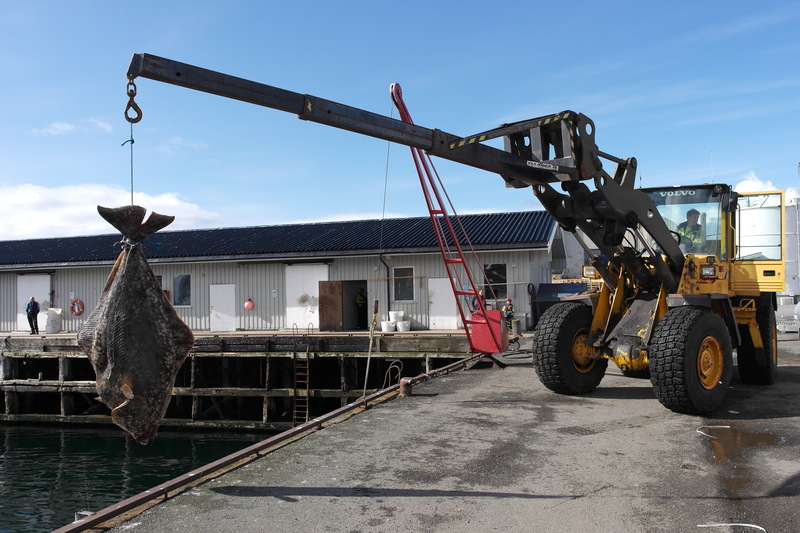 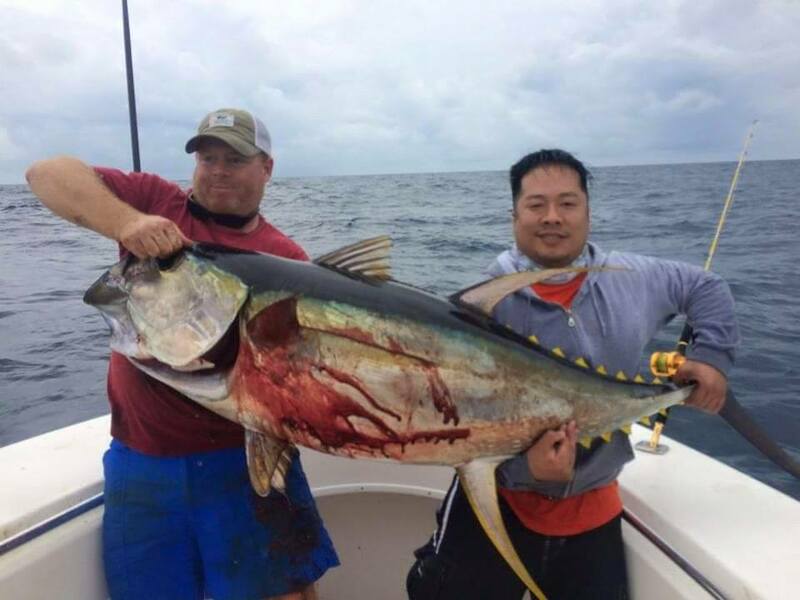 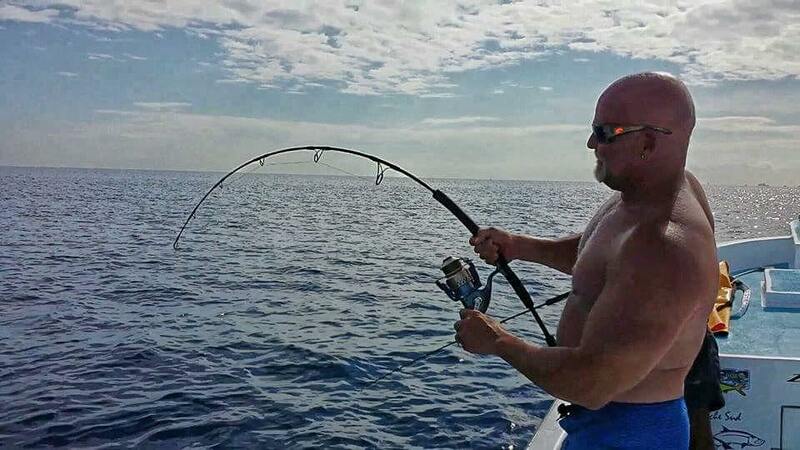 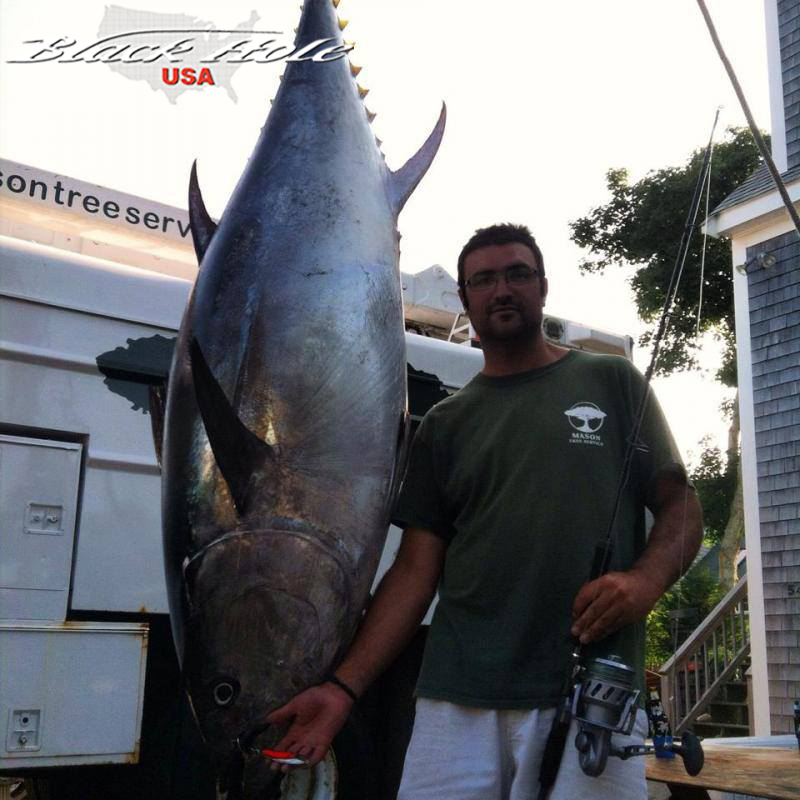 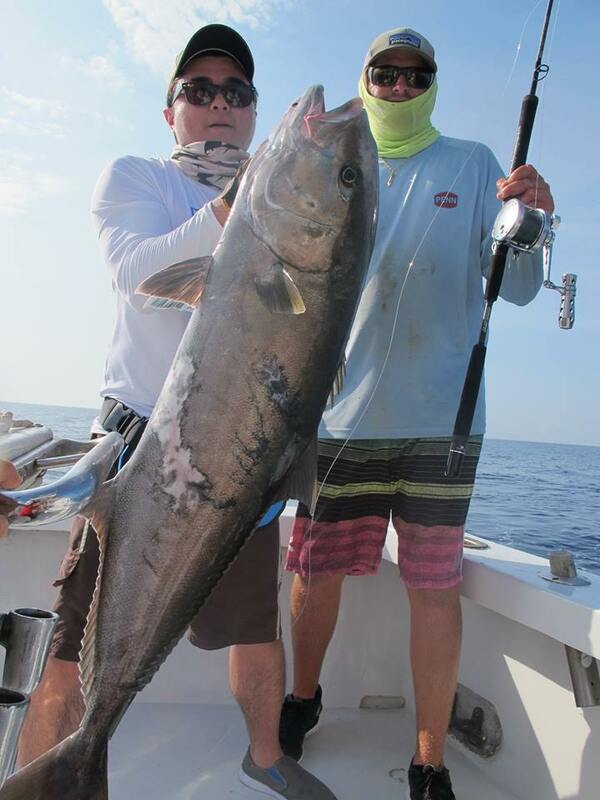 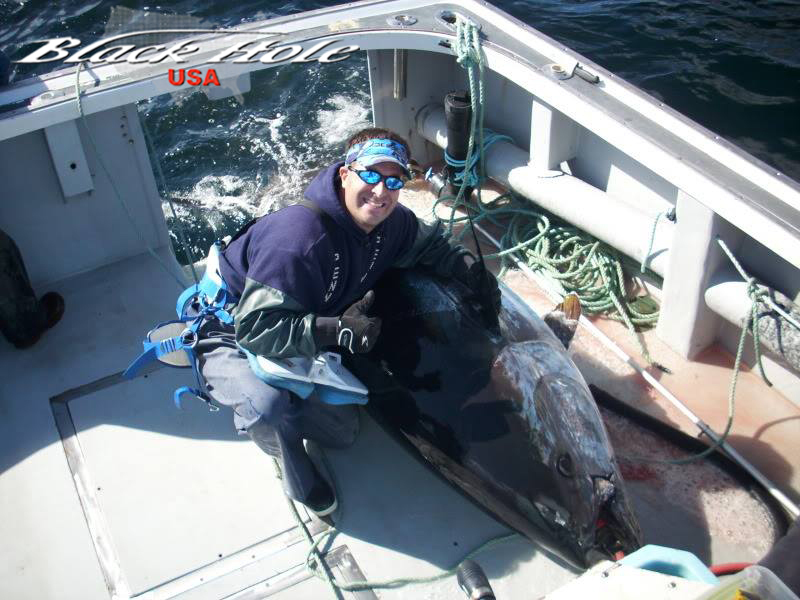 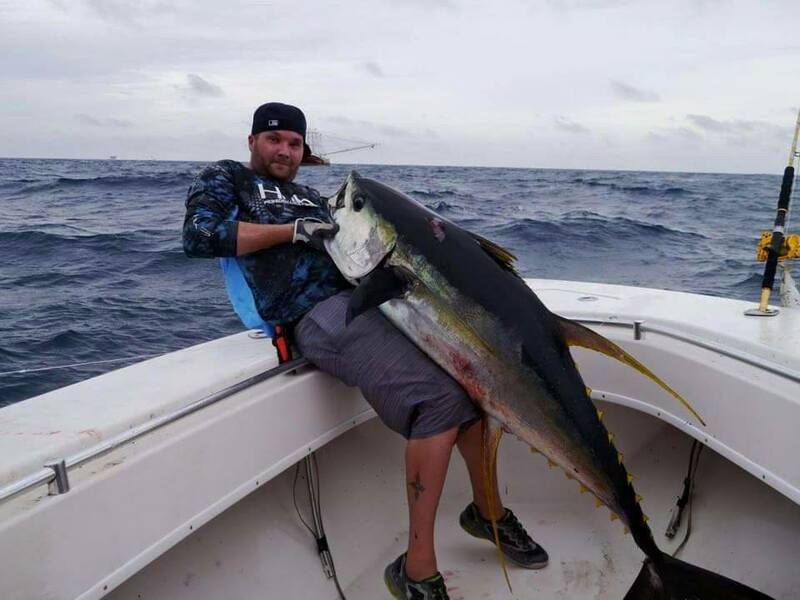 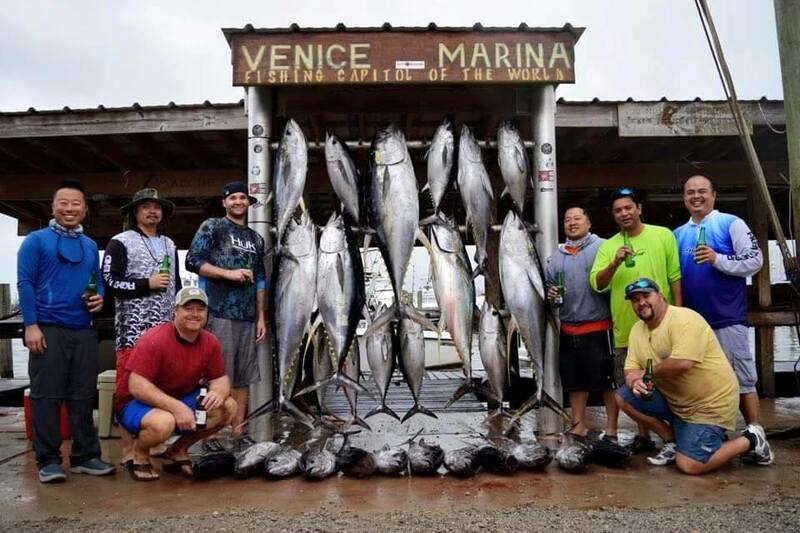 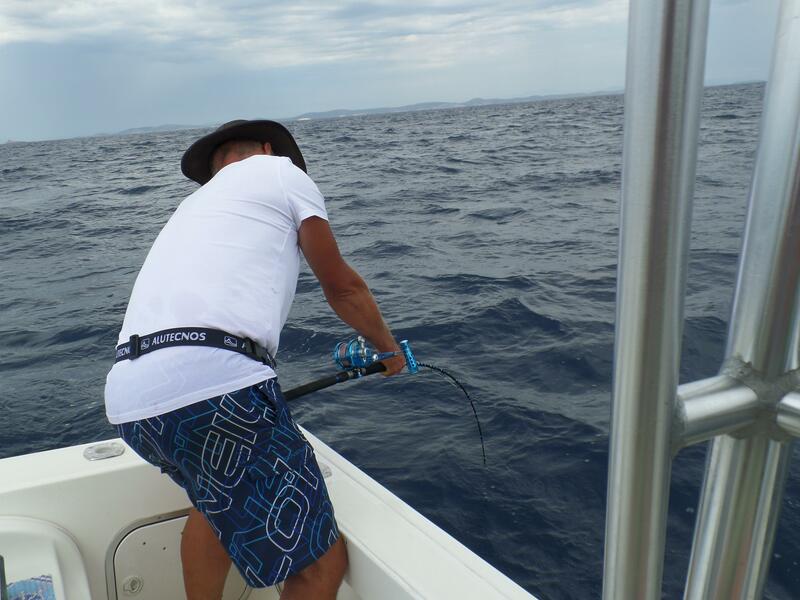 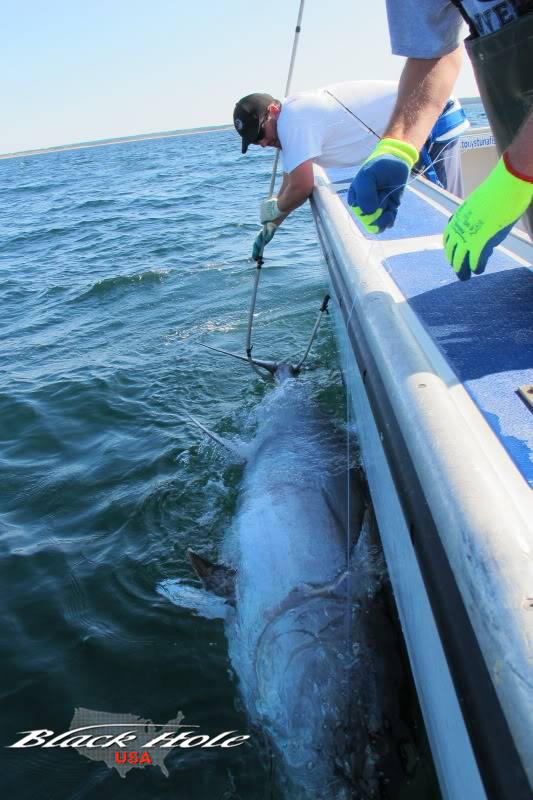 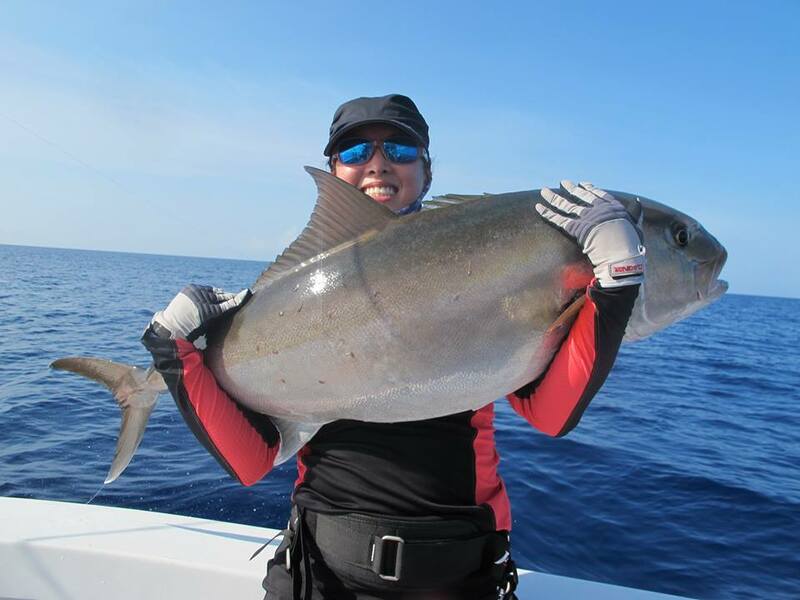 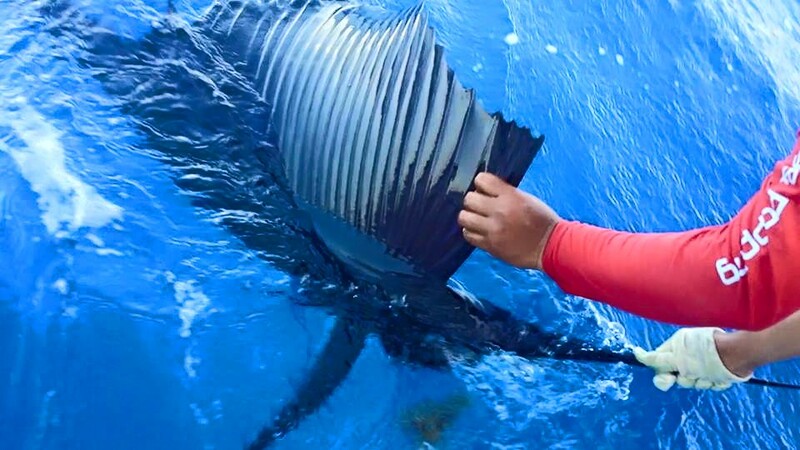 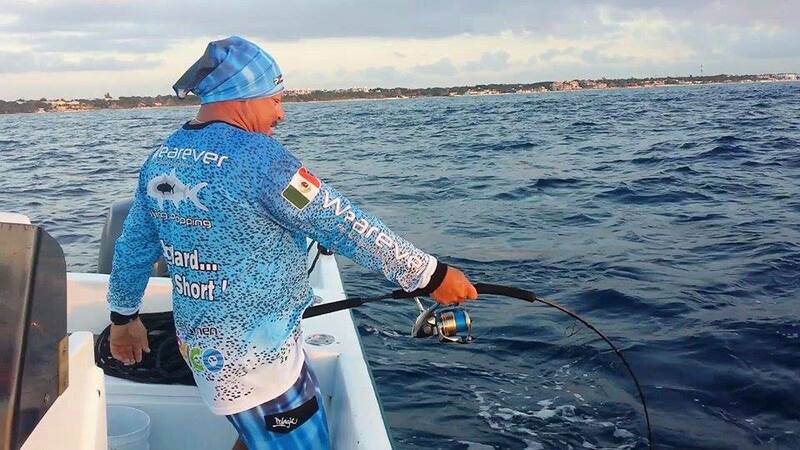 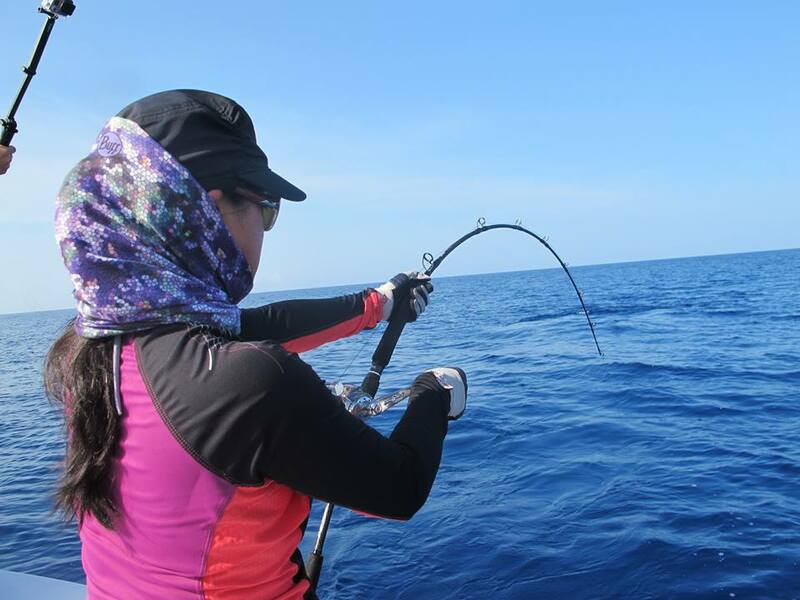 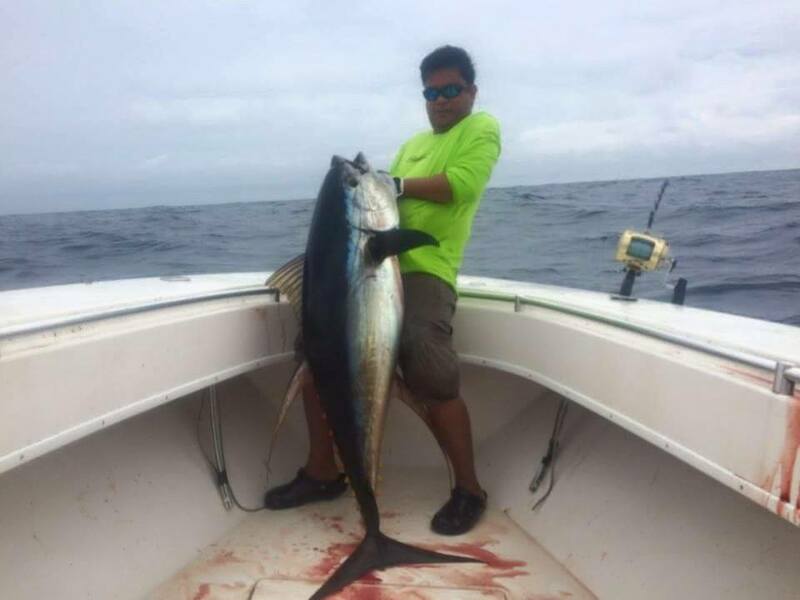 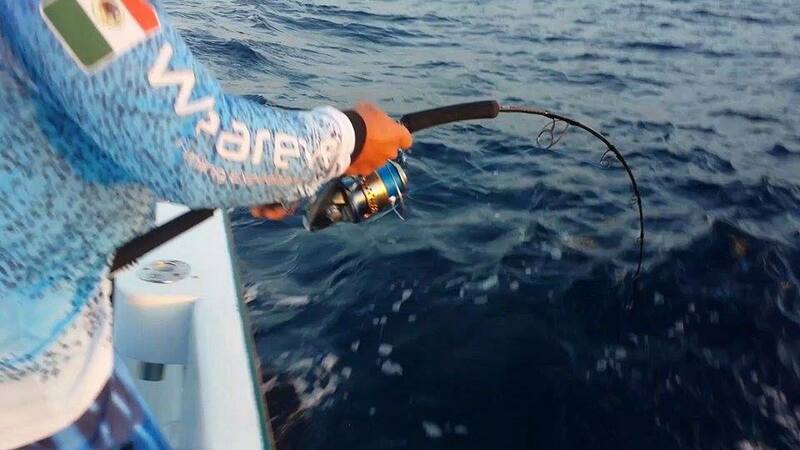 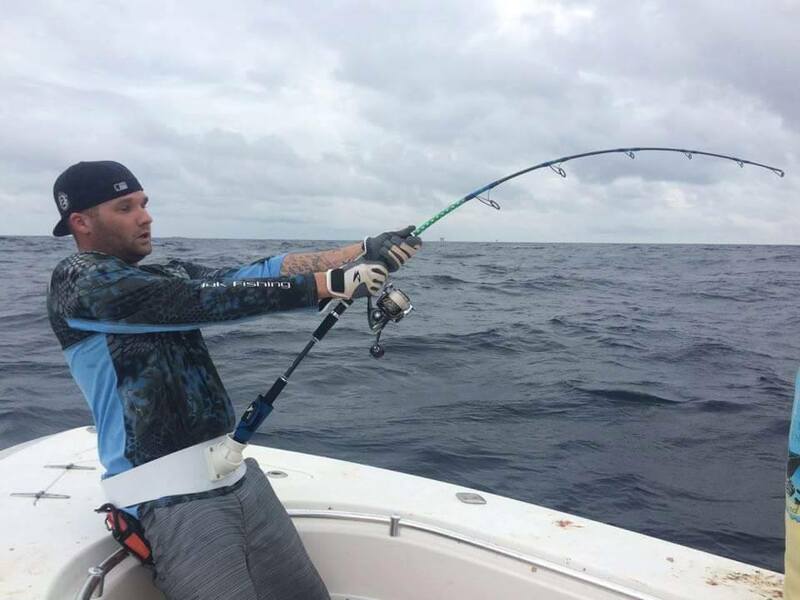 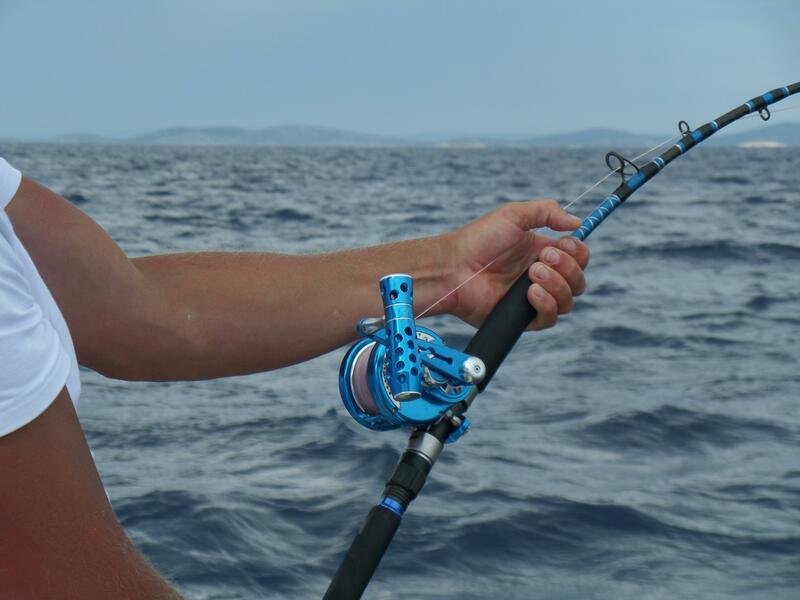 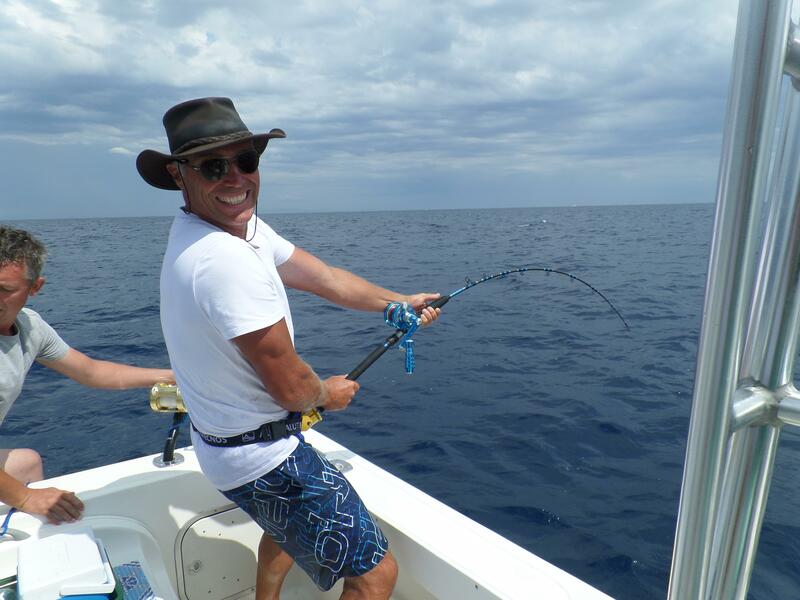 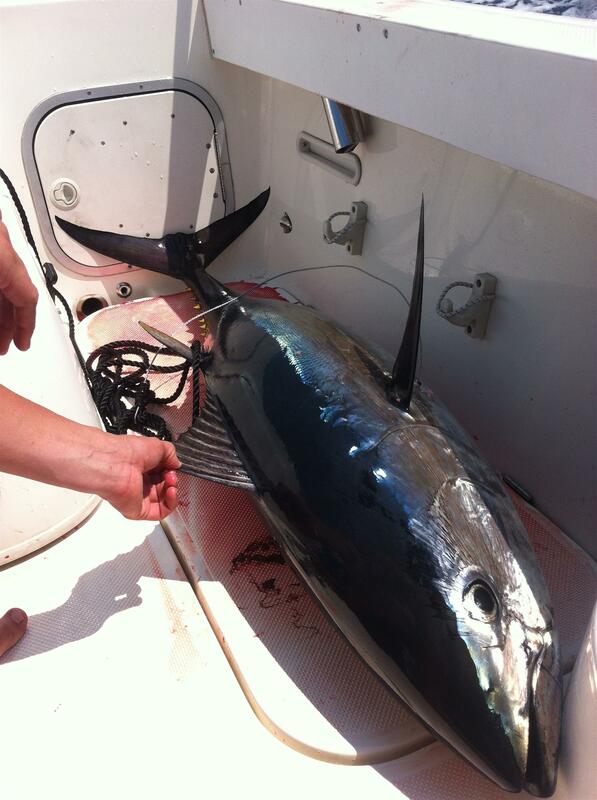 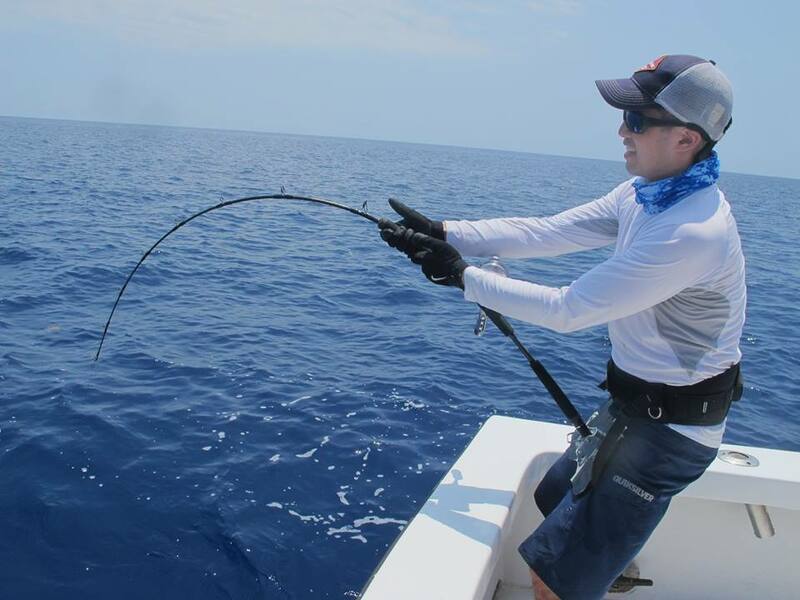 We landed 1,000lb Bluefin Tuna in 1 hour with 450g Rod on stand up (Up to 60lb Drag). 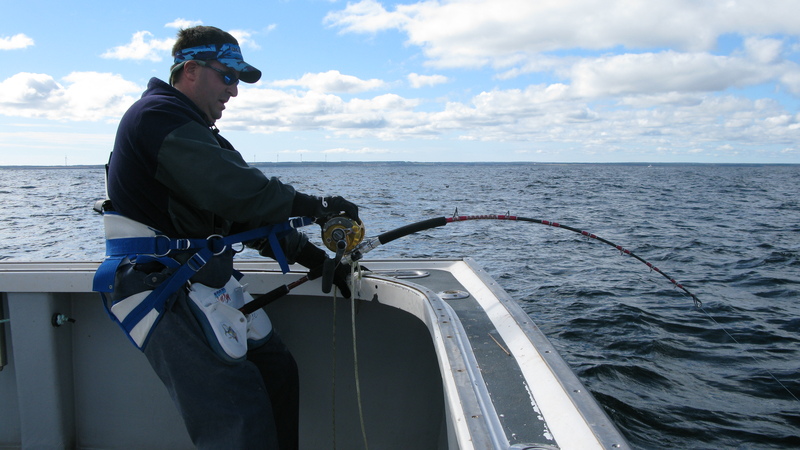 The rod is Parabolic that it gives less burden on your back while fighting. 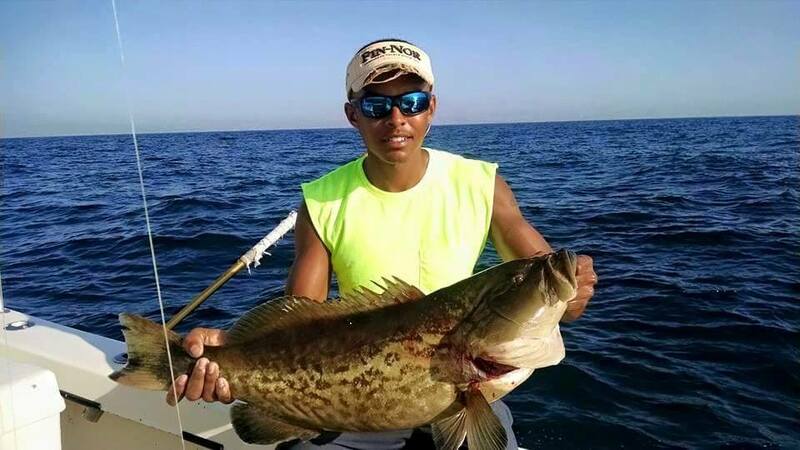 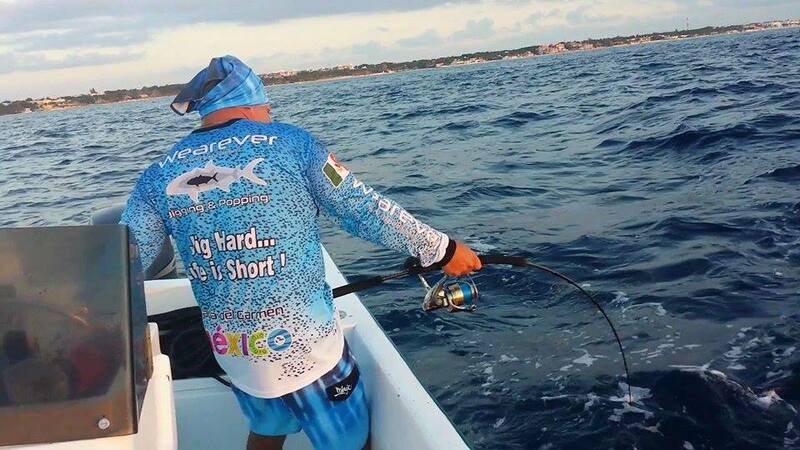 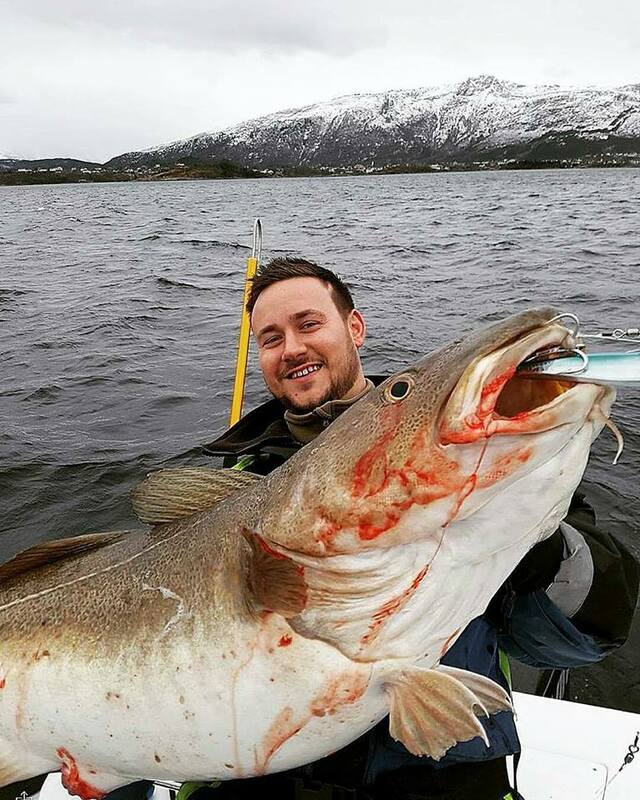 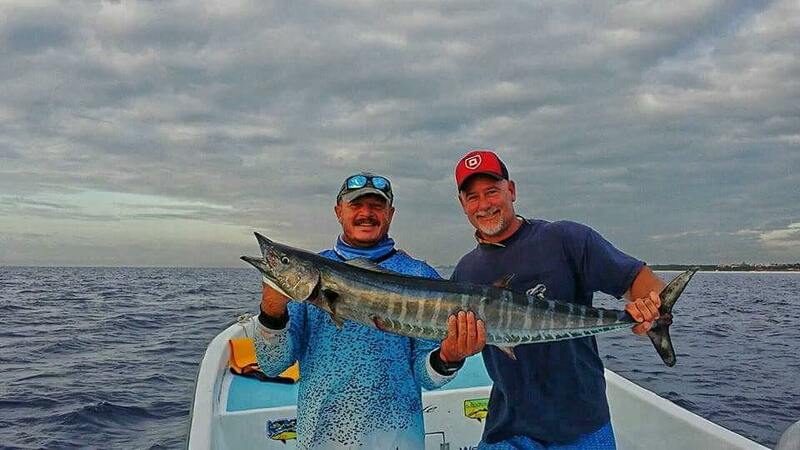 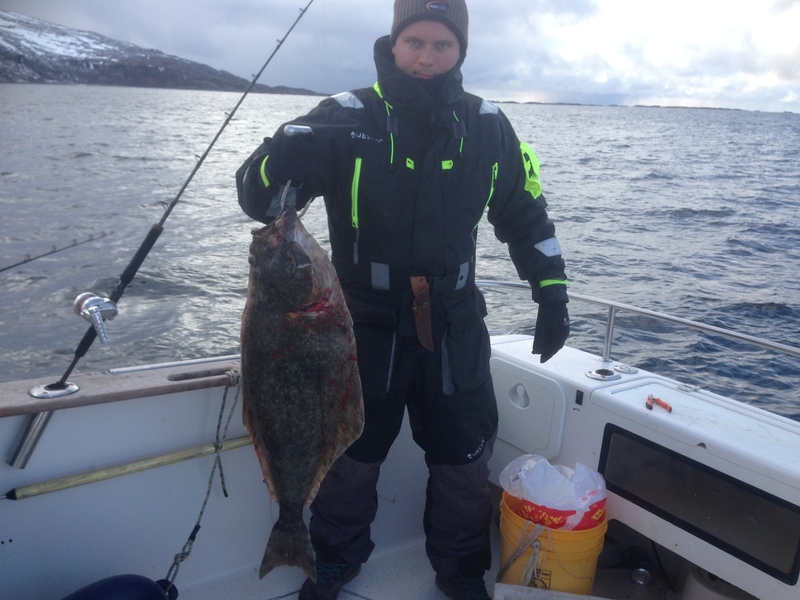 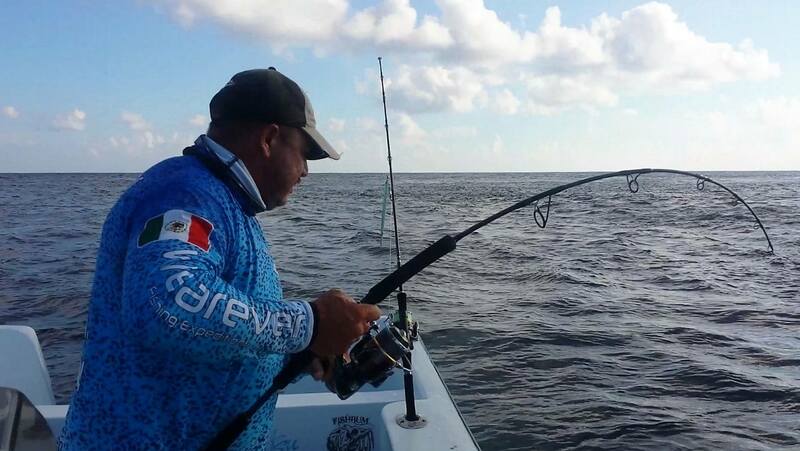 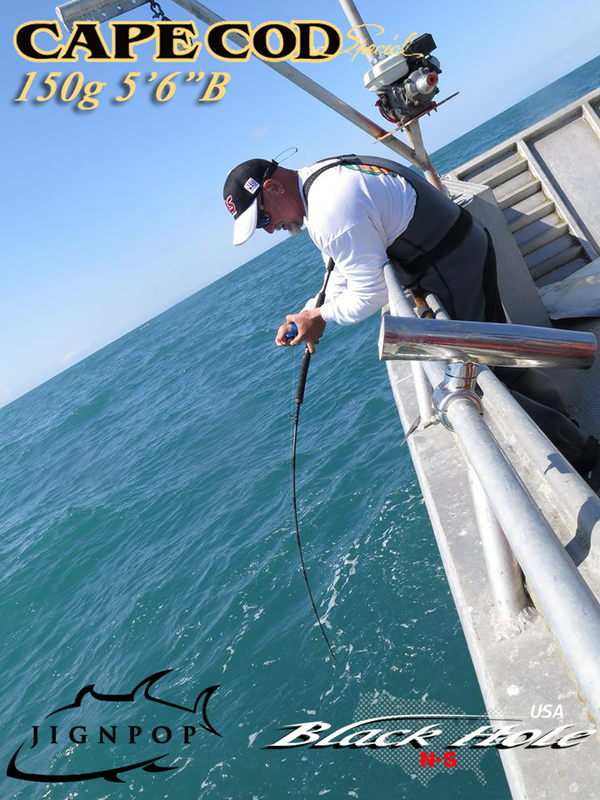 Proven Rods by Fishermen! 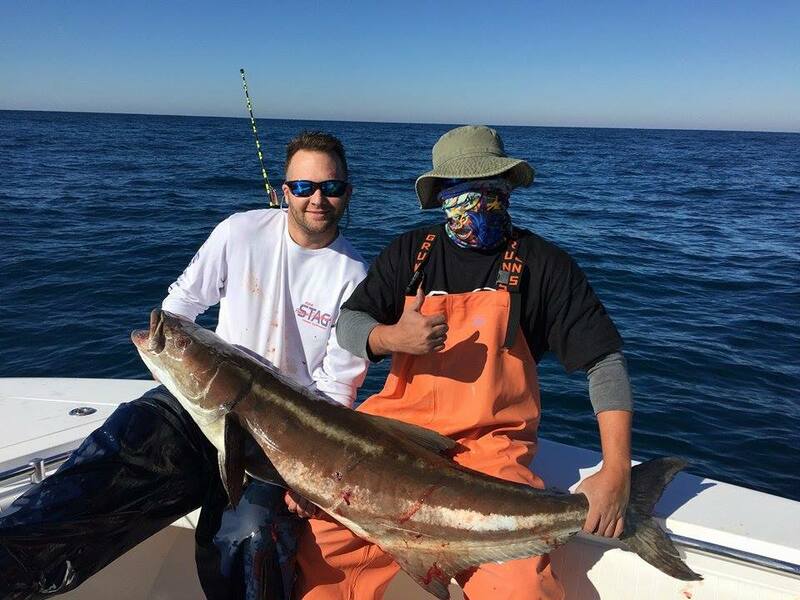 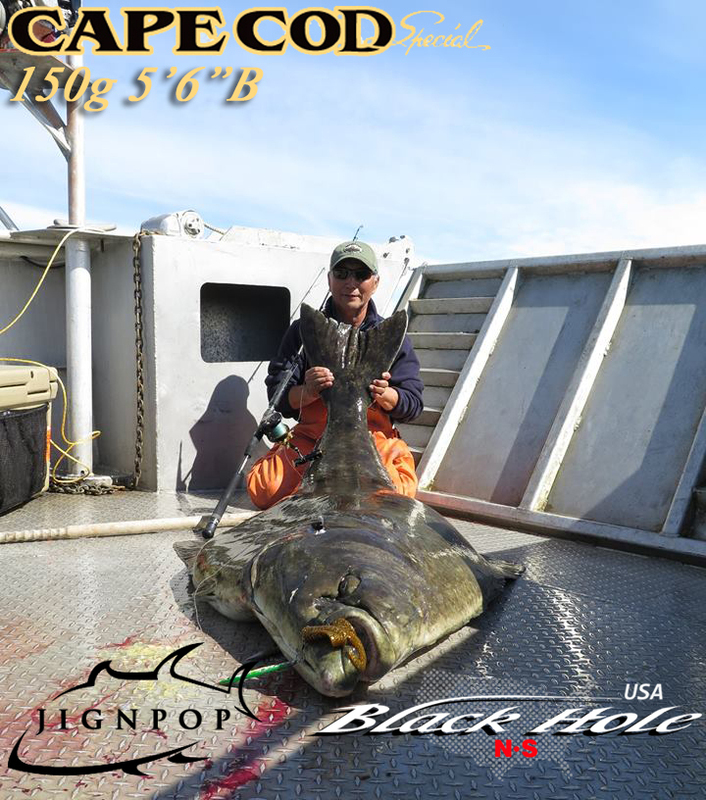 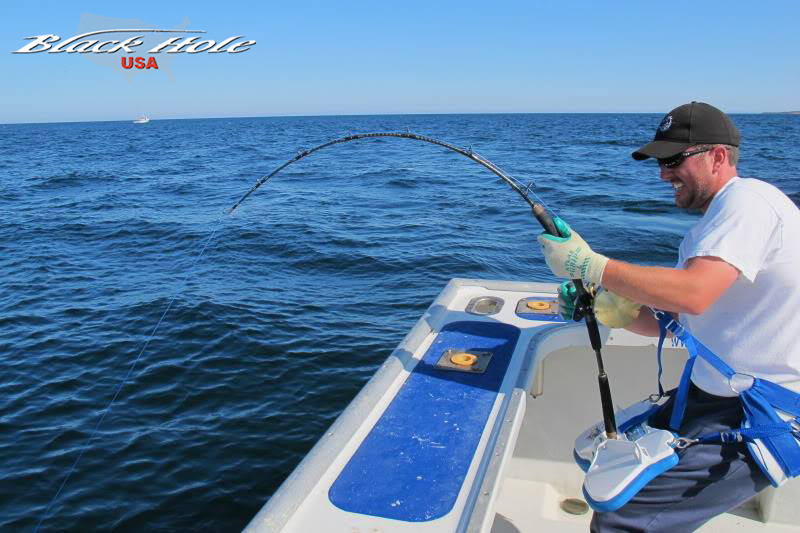 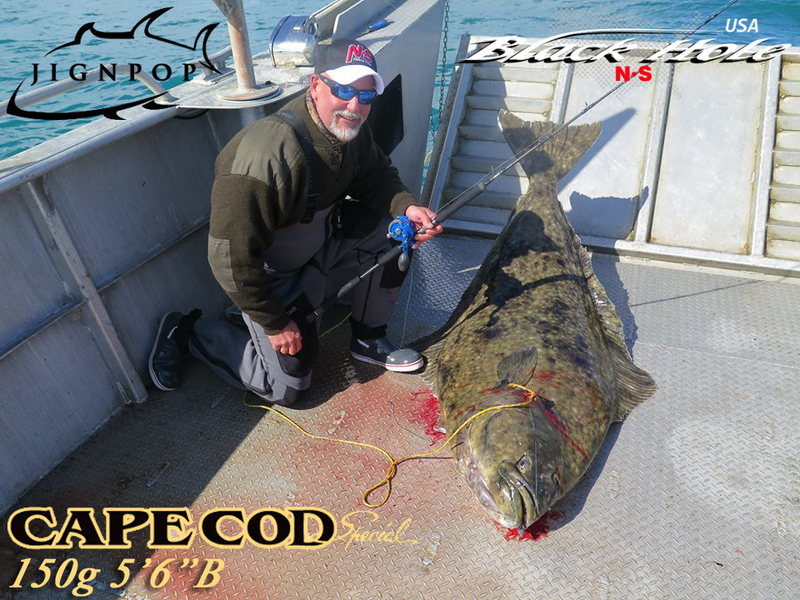 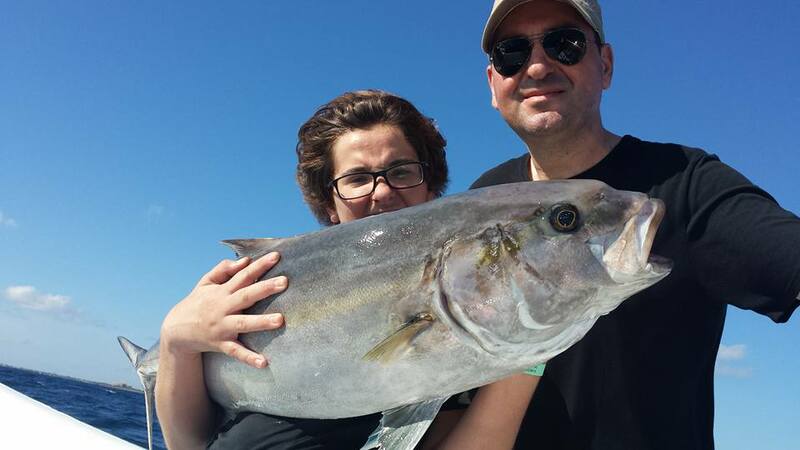 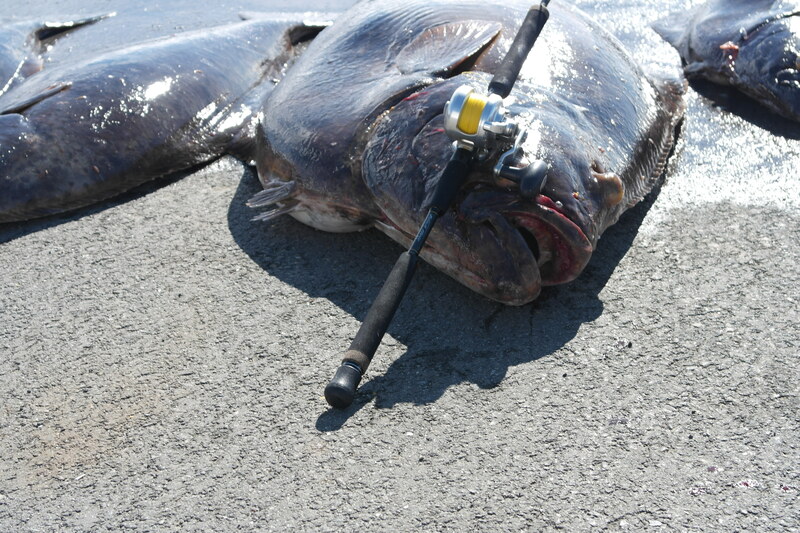 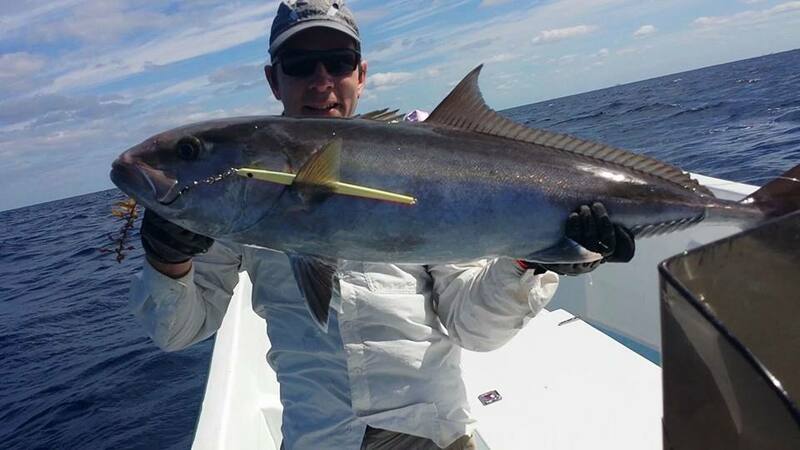 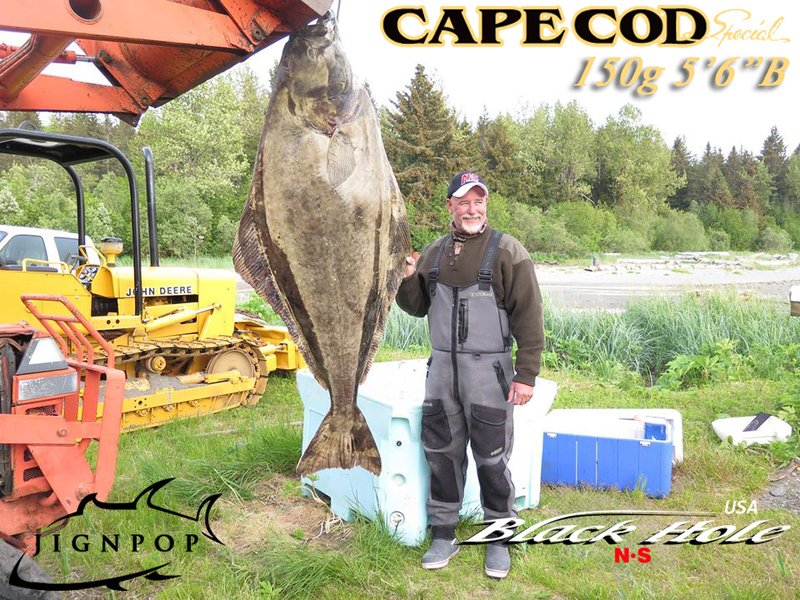 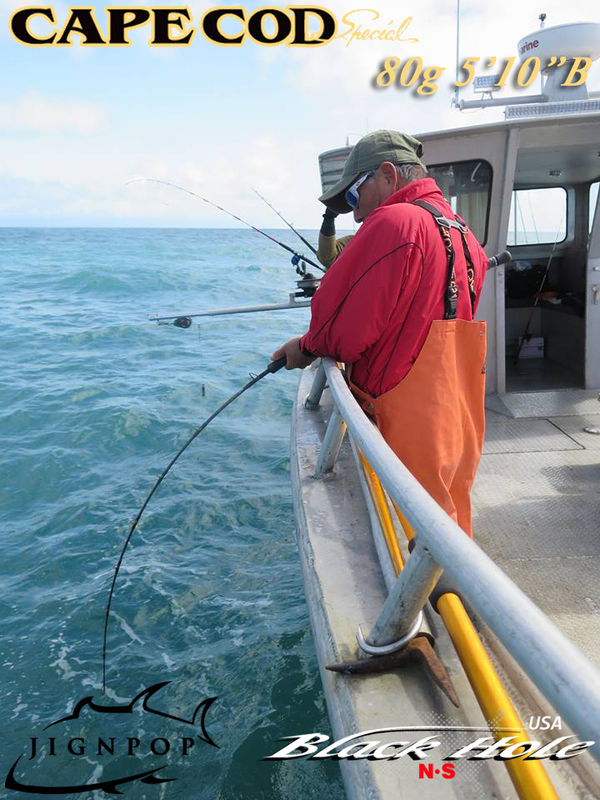 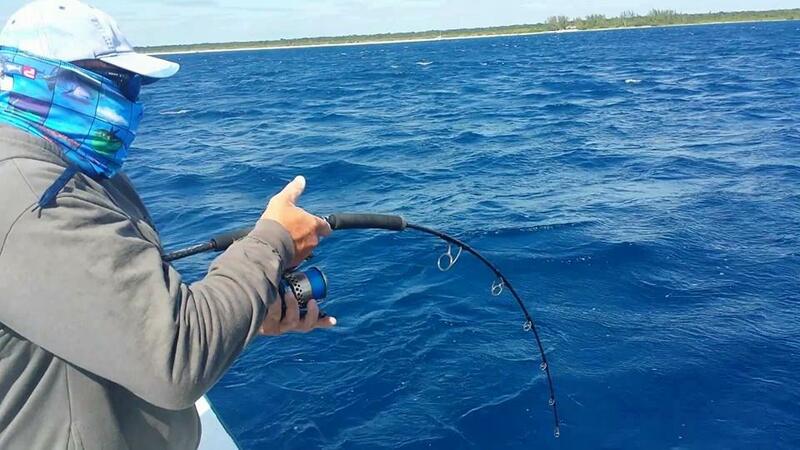 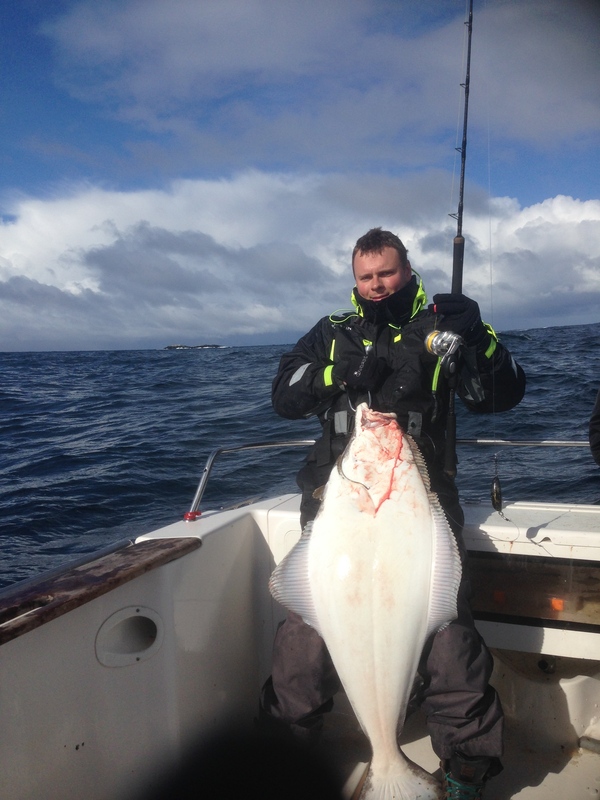 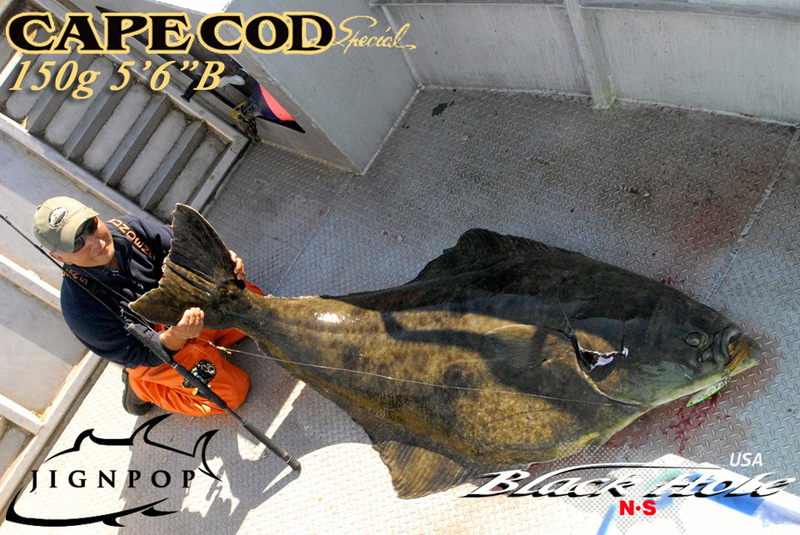 We now have 80g and 150g rods in Cape Cod Special Jigging series. 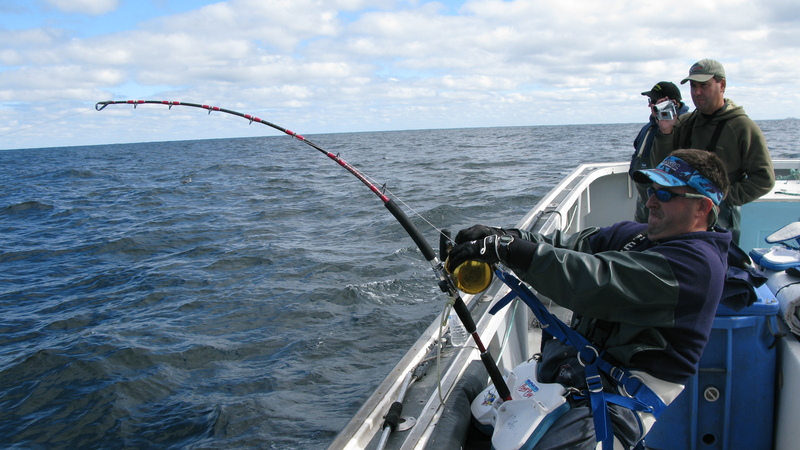 They are moderate fast action. 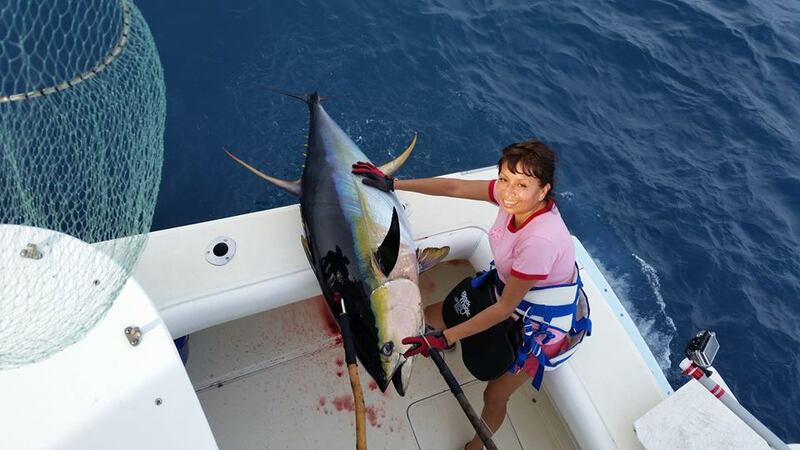 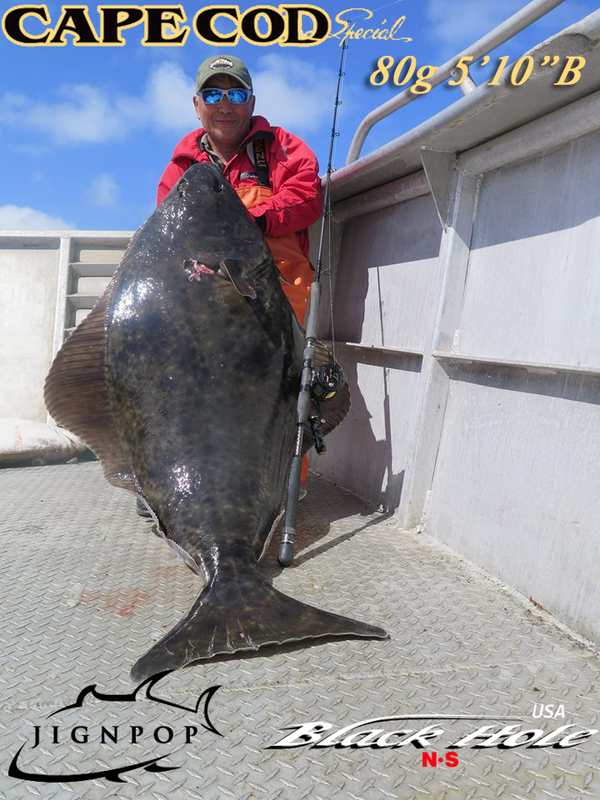 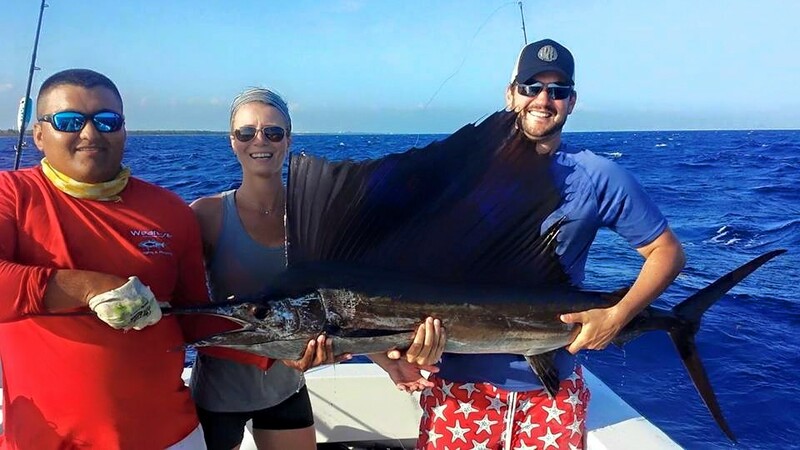 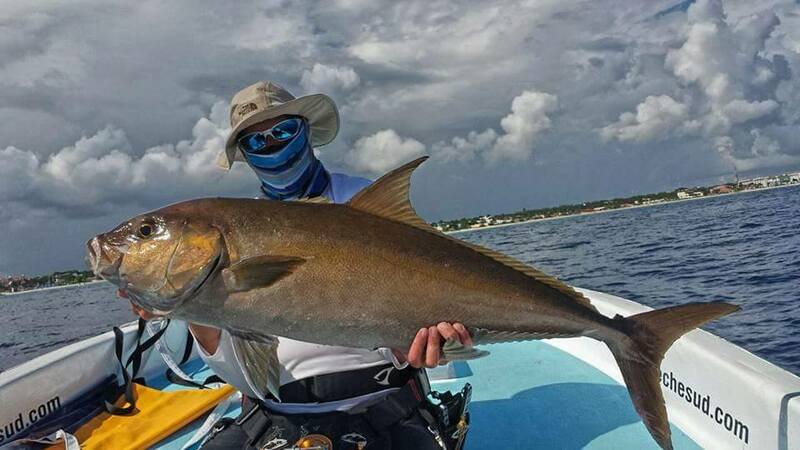 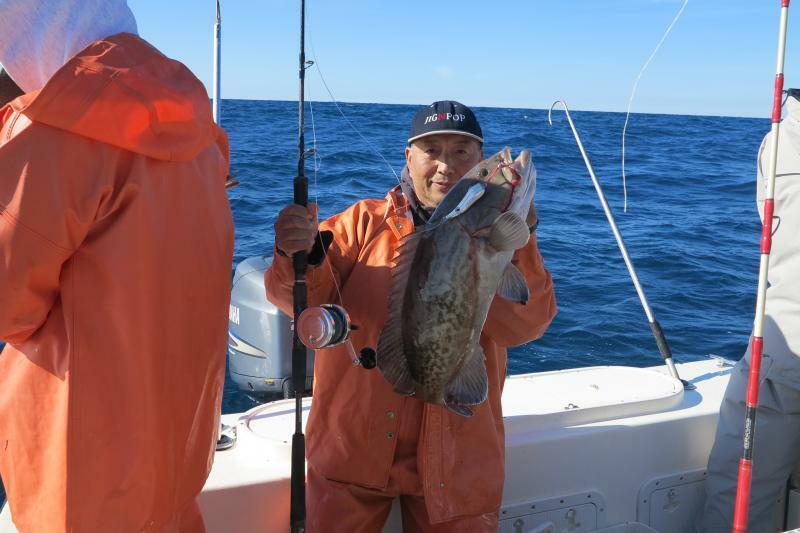 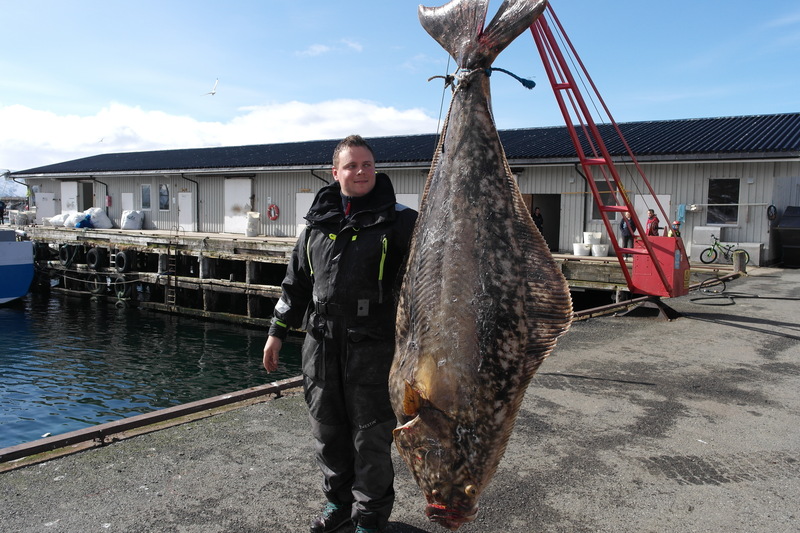 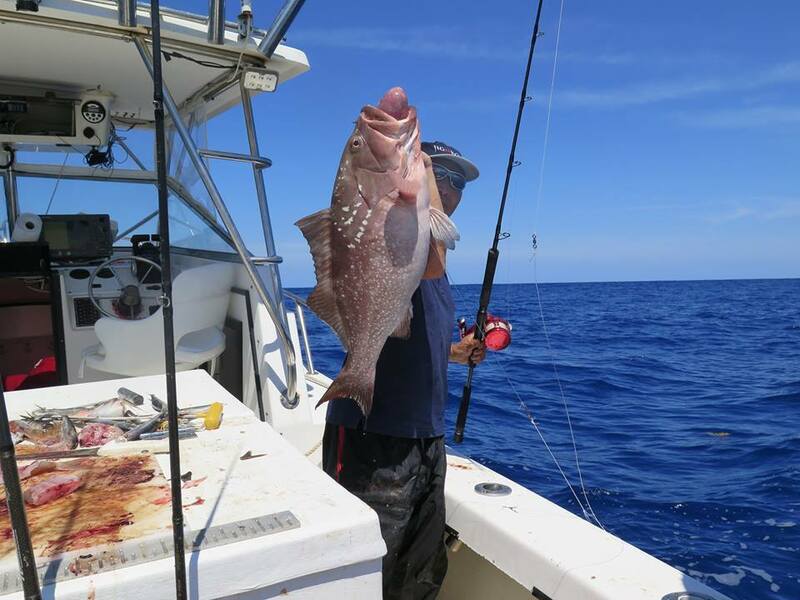 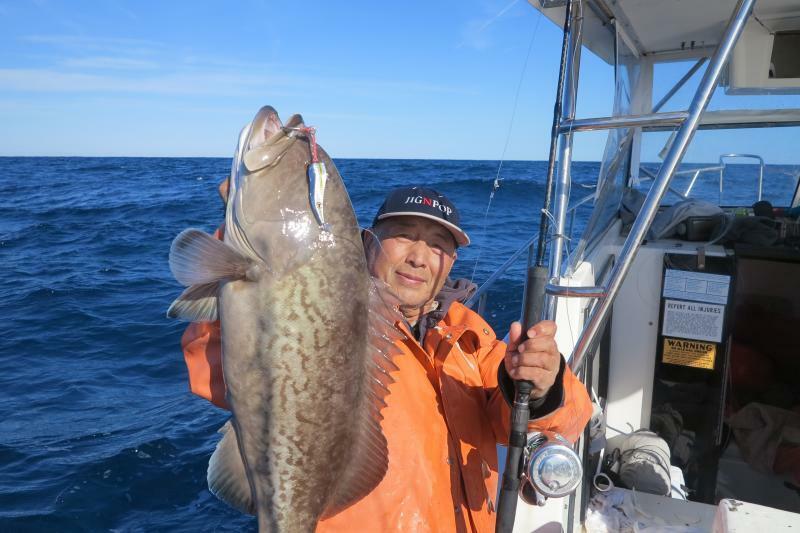 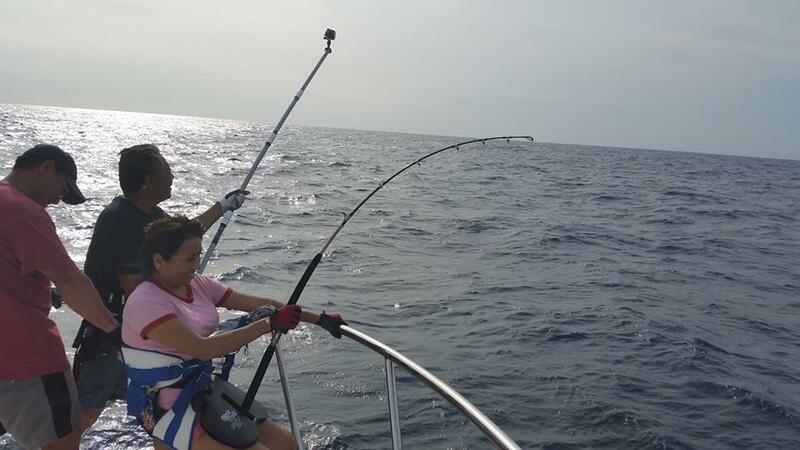 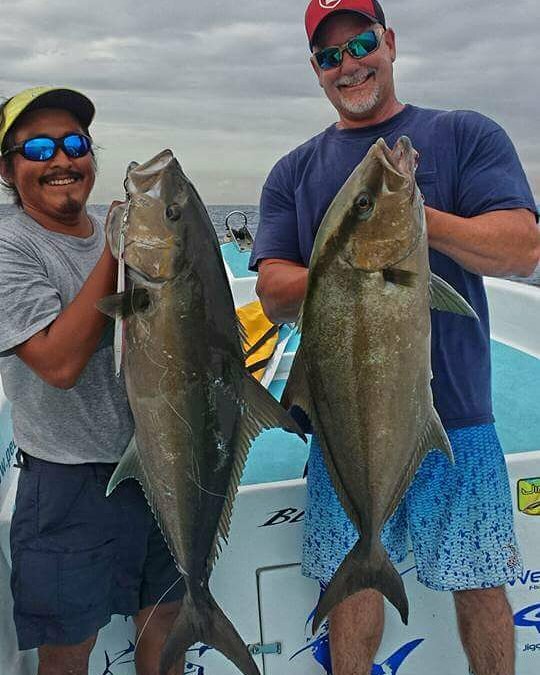 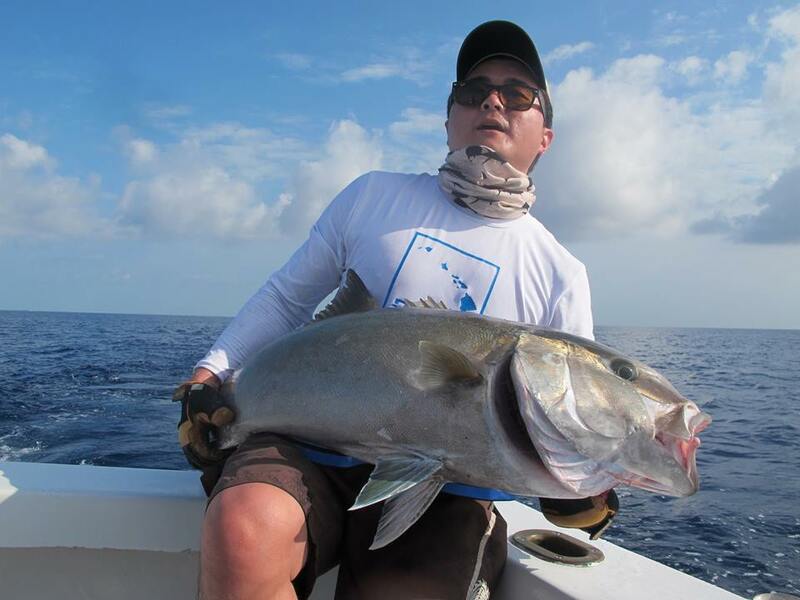 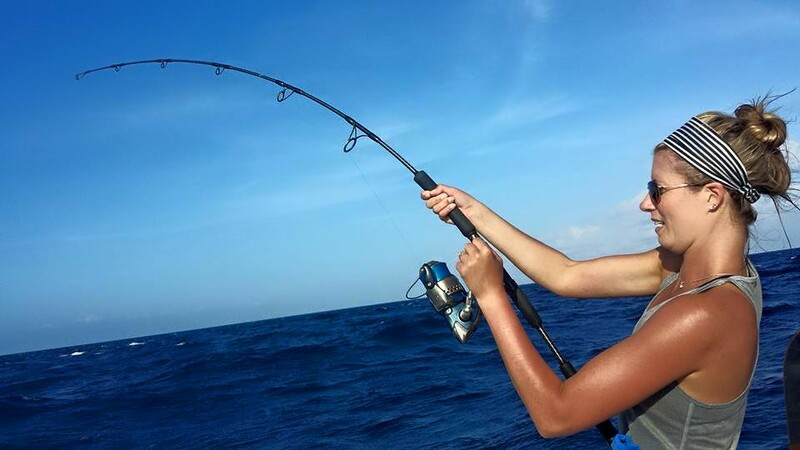 We landed big Shark, Halibut (up to 50lb), Grouper, and small Tuna on 80g rod, and Kil Song landed 275lb Halibut (Alaska) and 160lb Yellowfin Tuna (Mexico) on 150g rod. 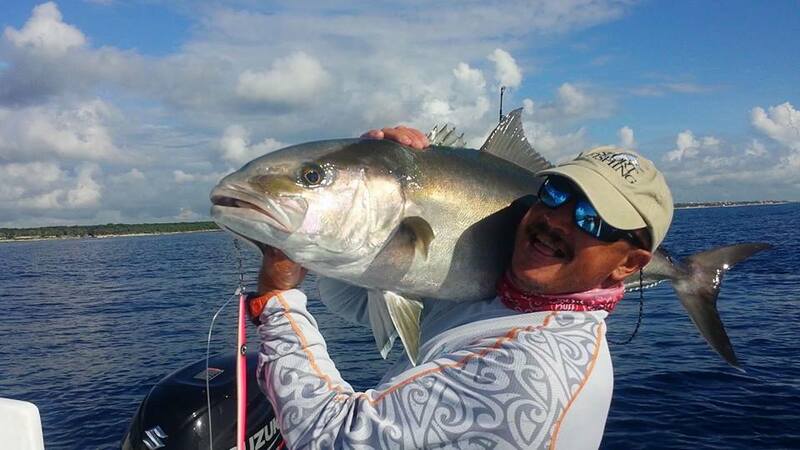 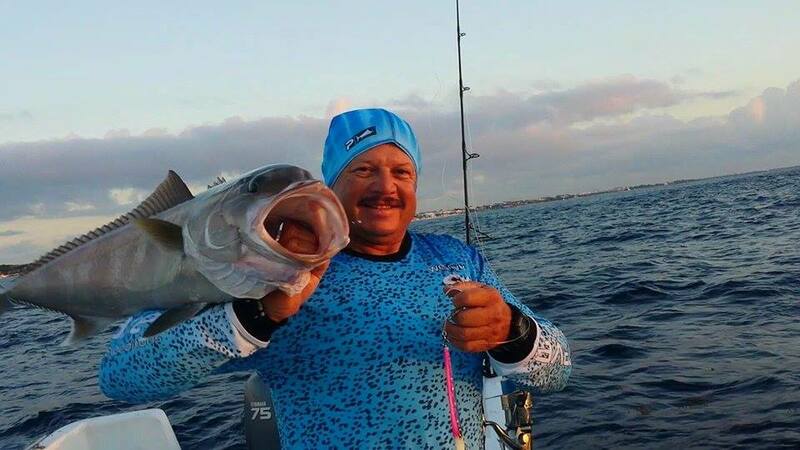 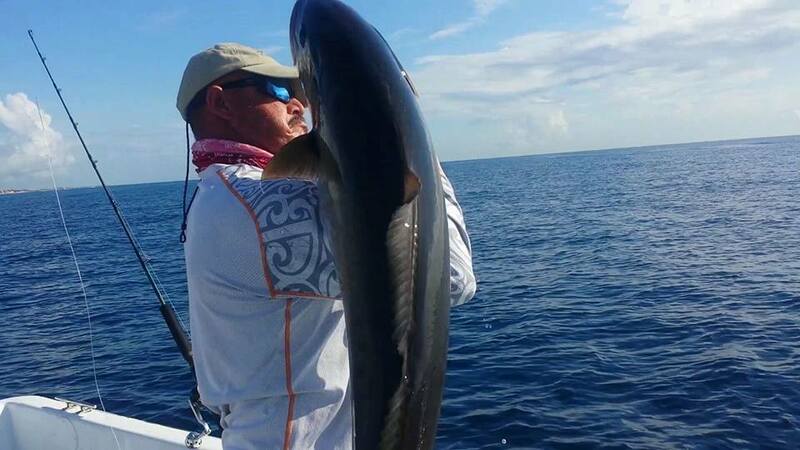 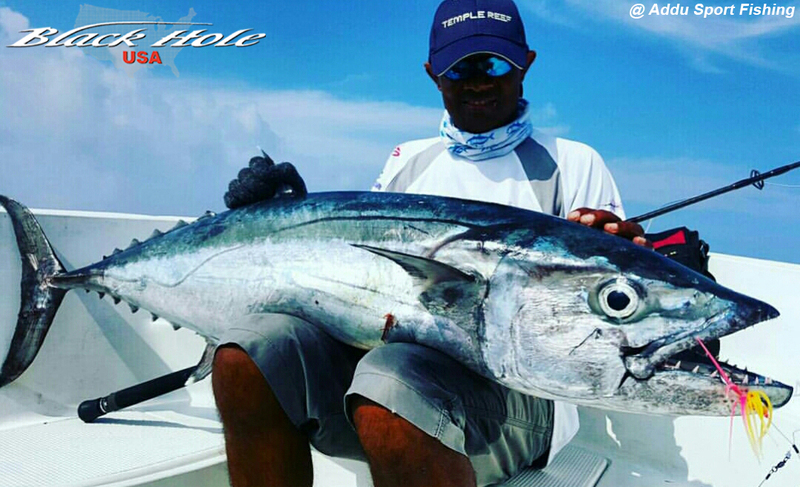 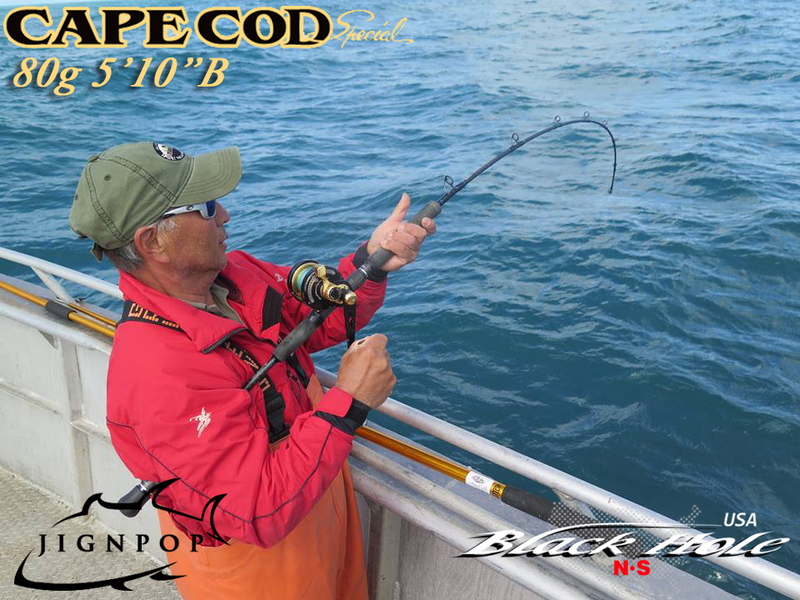 We highly recommend them if you like light tackle for big fish. 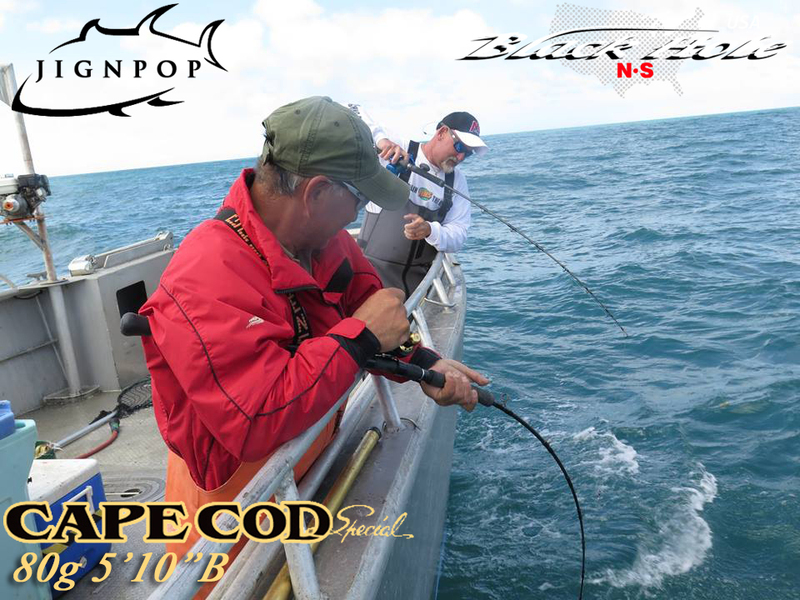 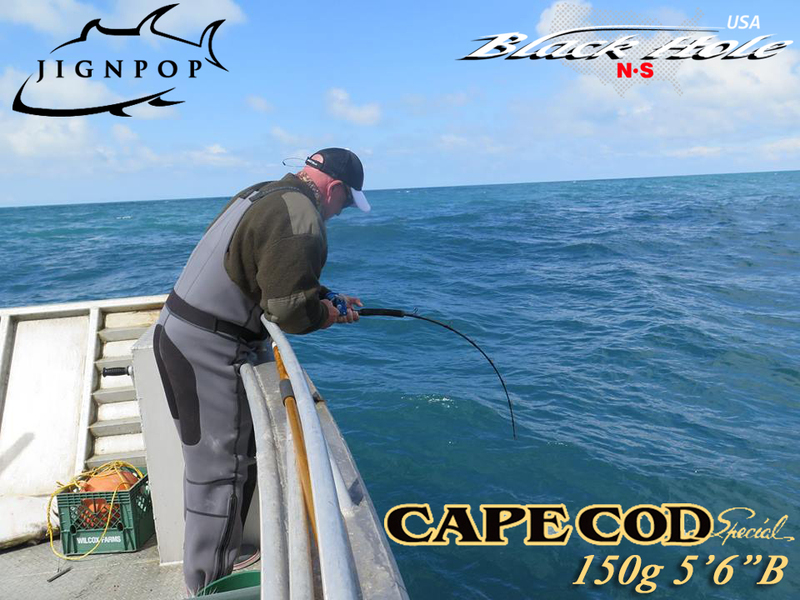 Click the button below to add the Black Hole Cape Cod Special 1pc Jigging Blanks (80g, 150g, 250g, 350g, 450g) to your wish list.